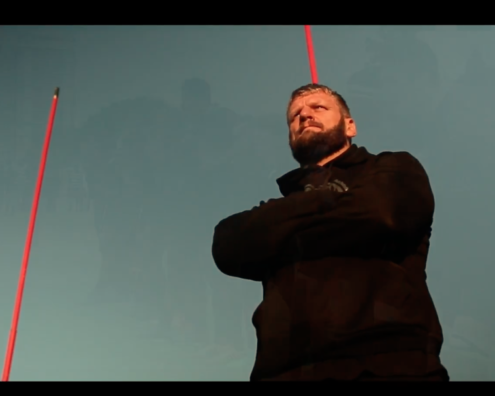 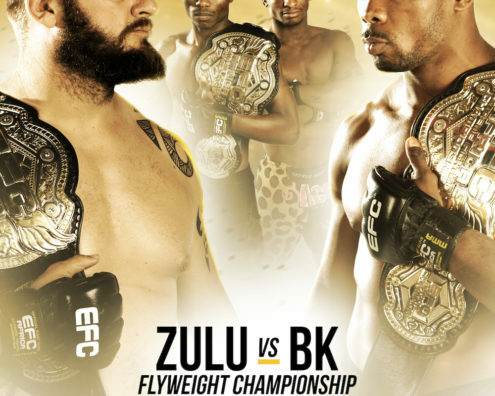 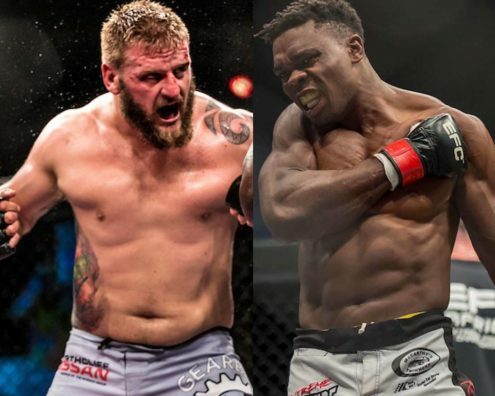 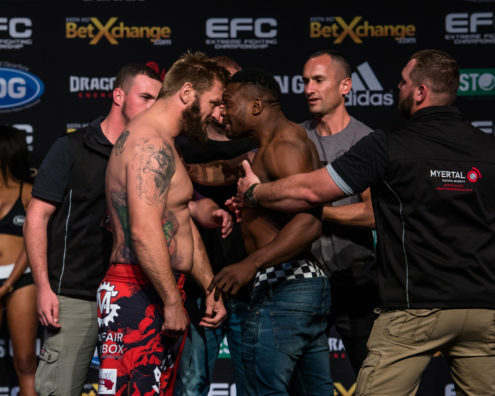 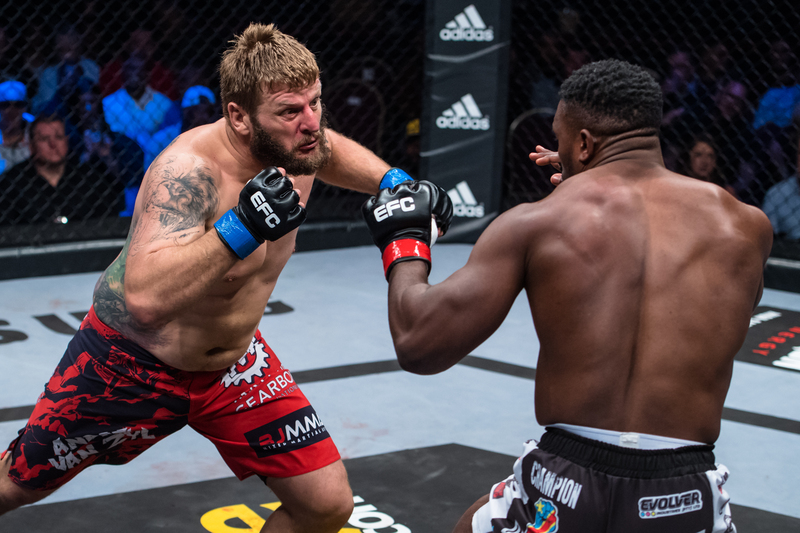 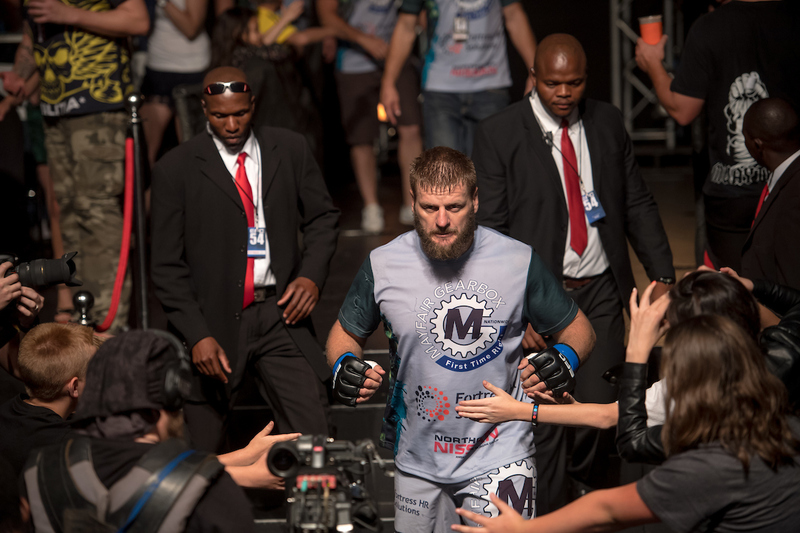 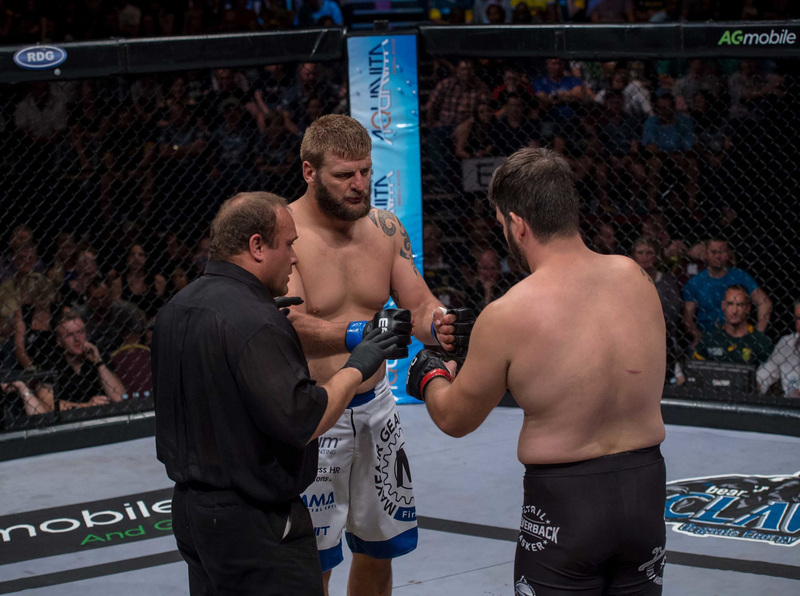 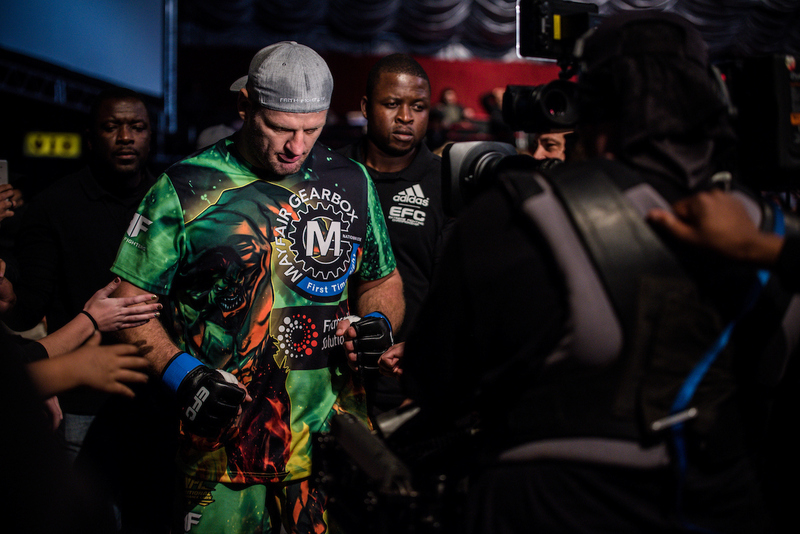 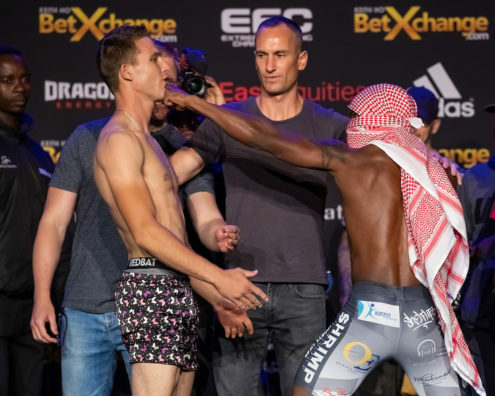 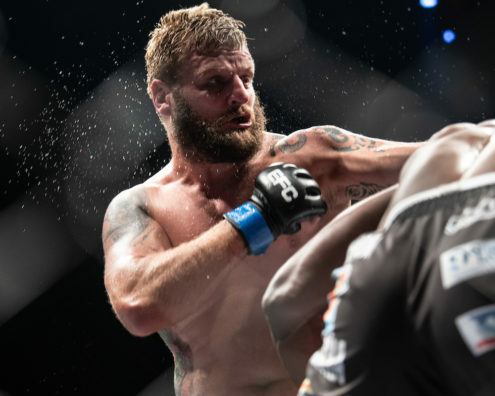 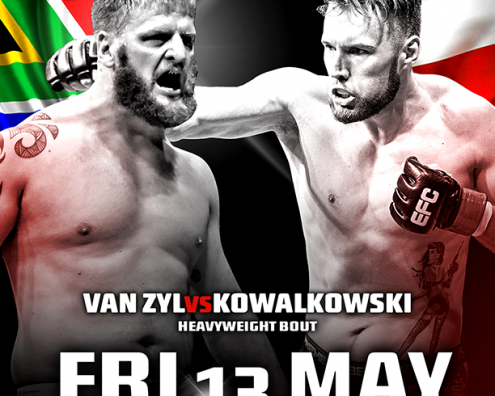 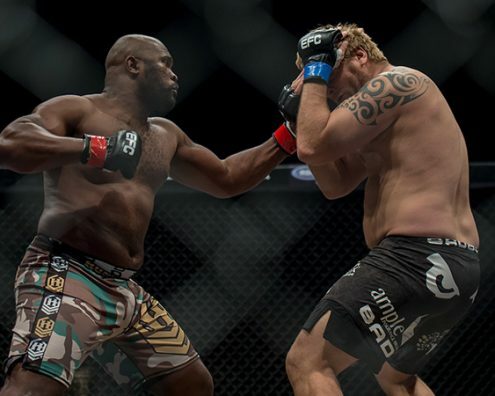 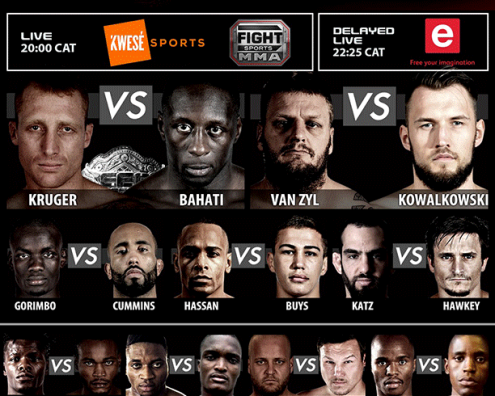 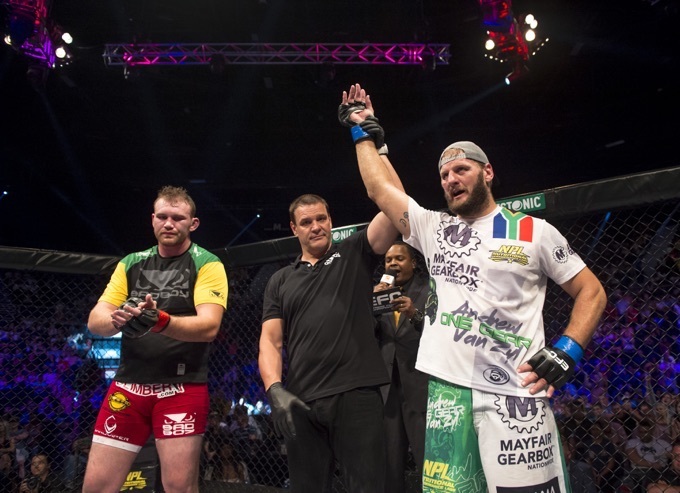 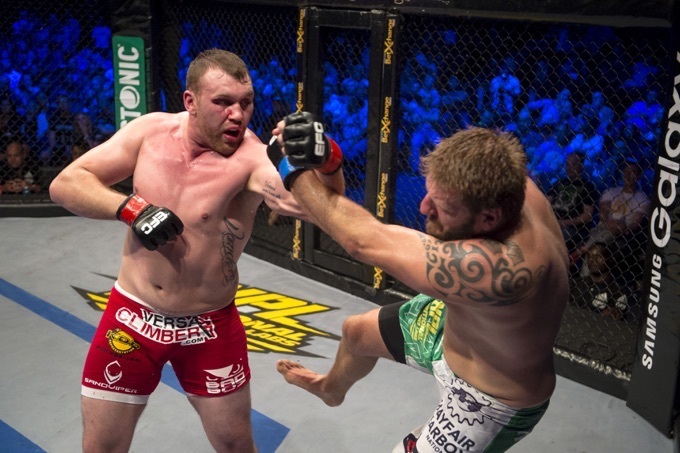 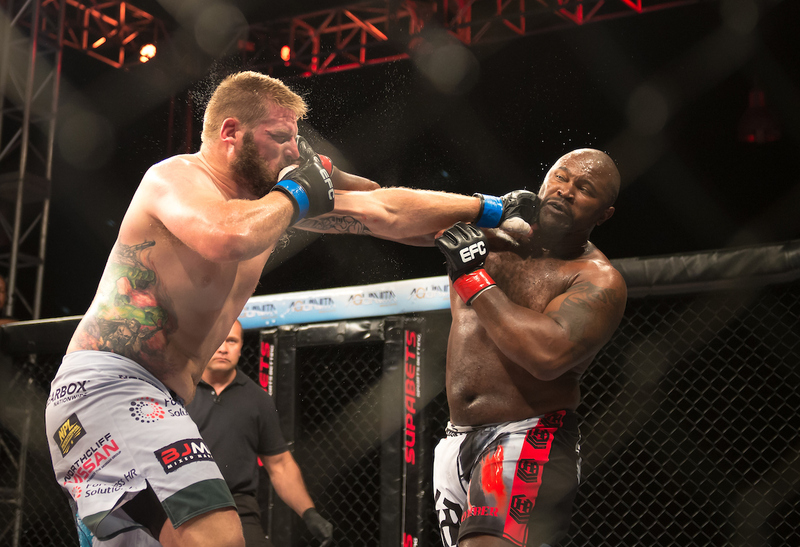 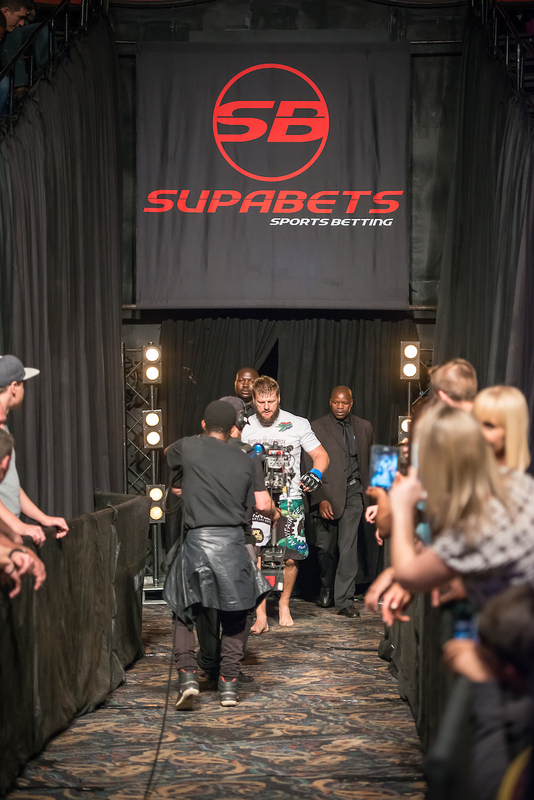 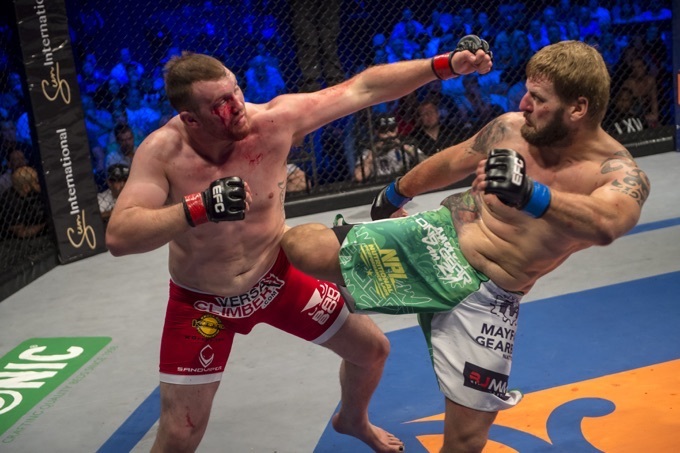 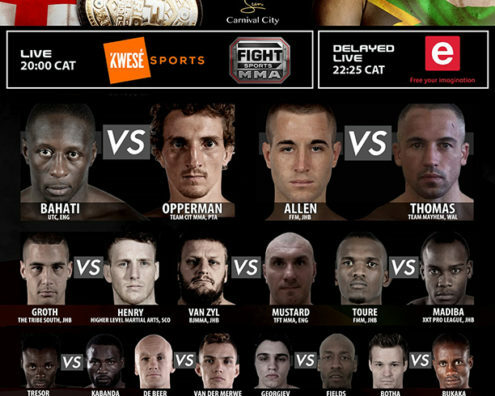 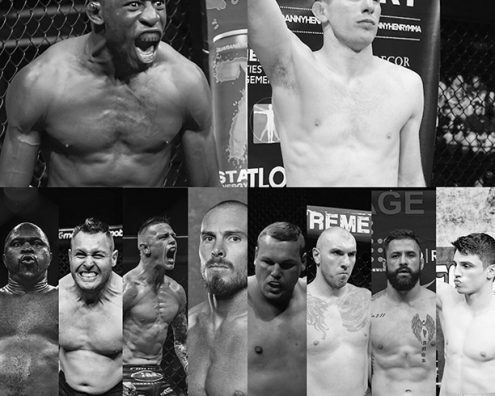 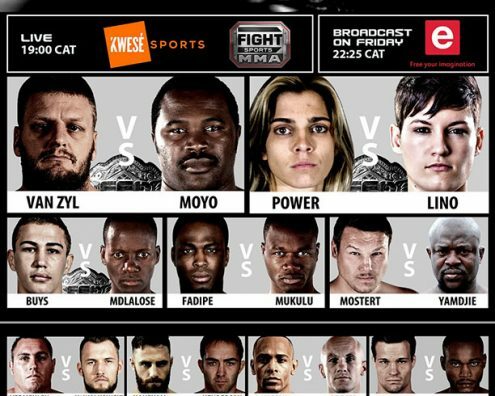 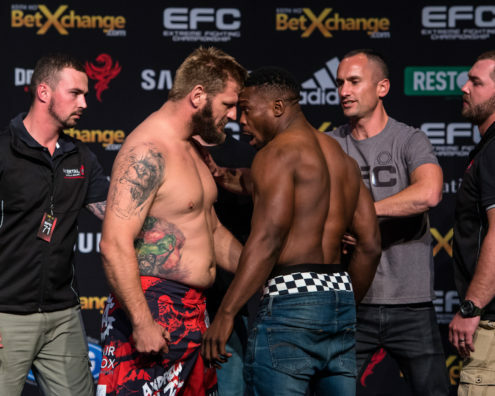 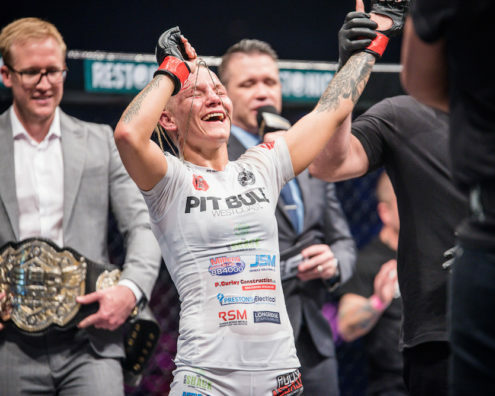 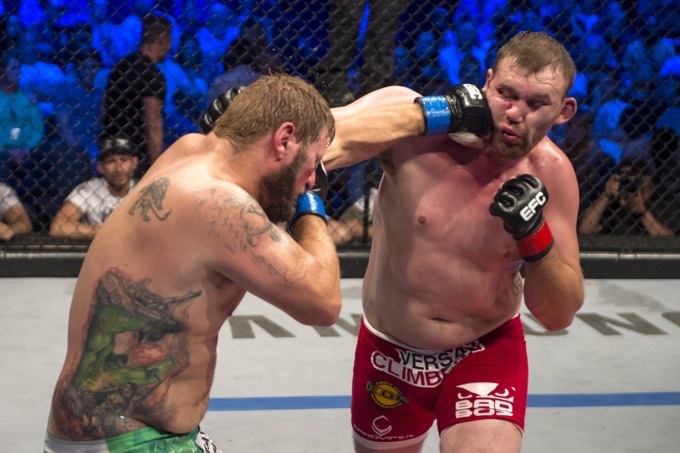 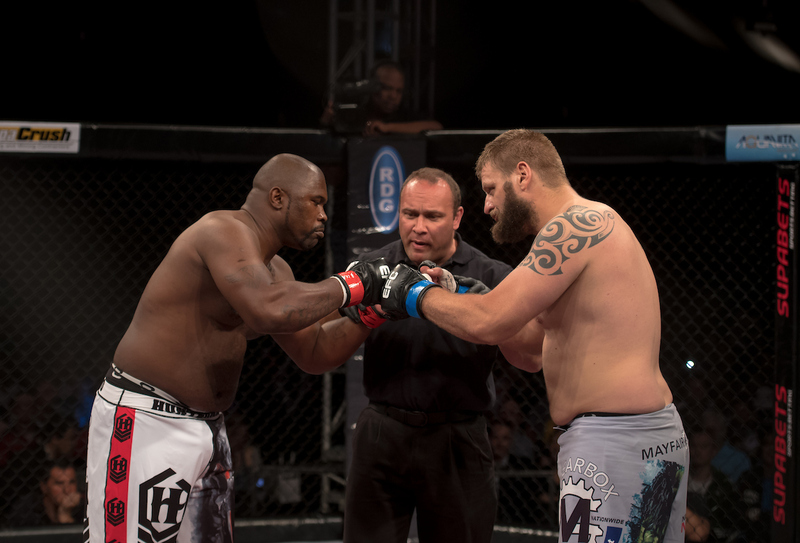 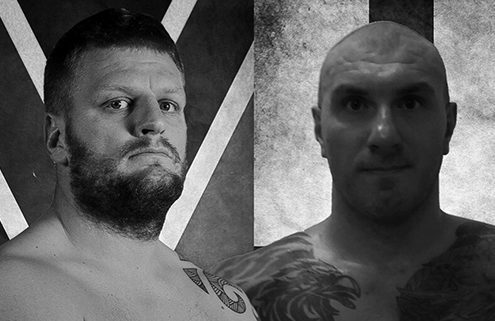 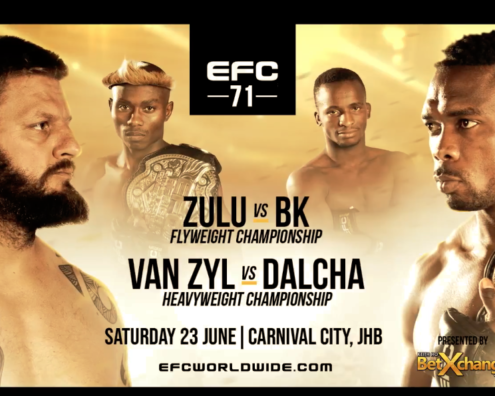 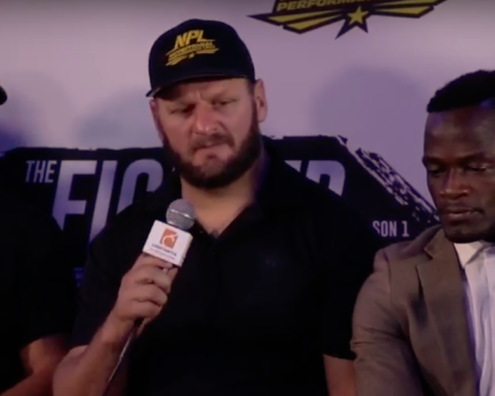 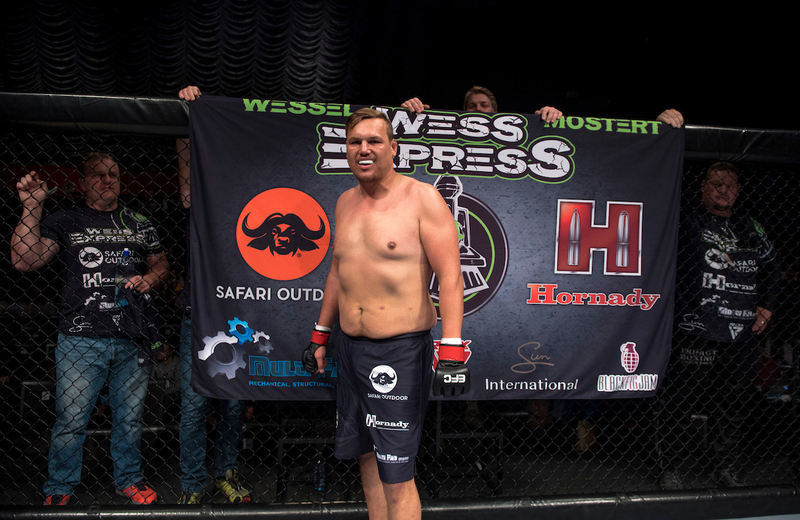 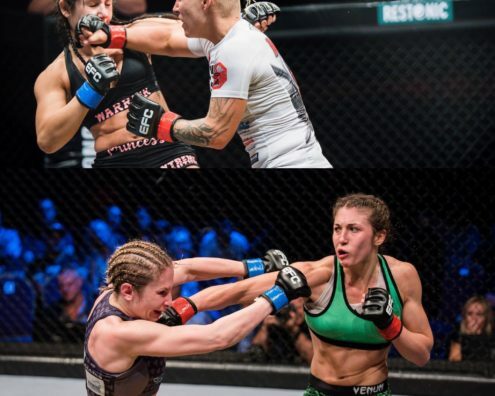 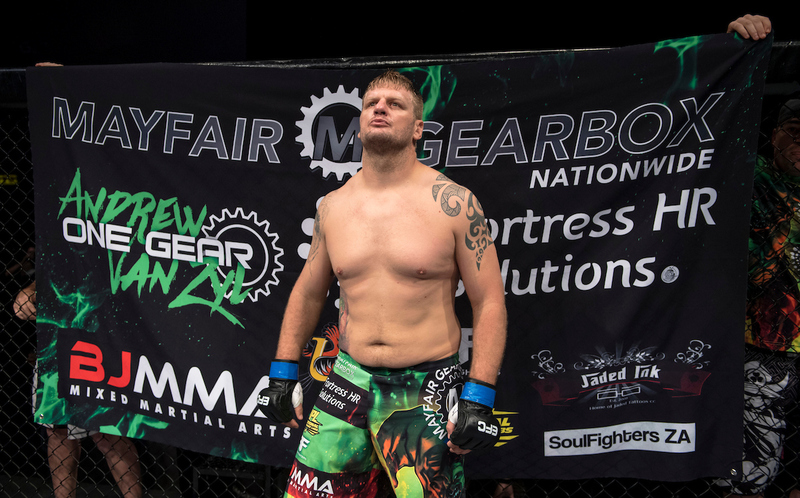 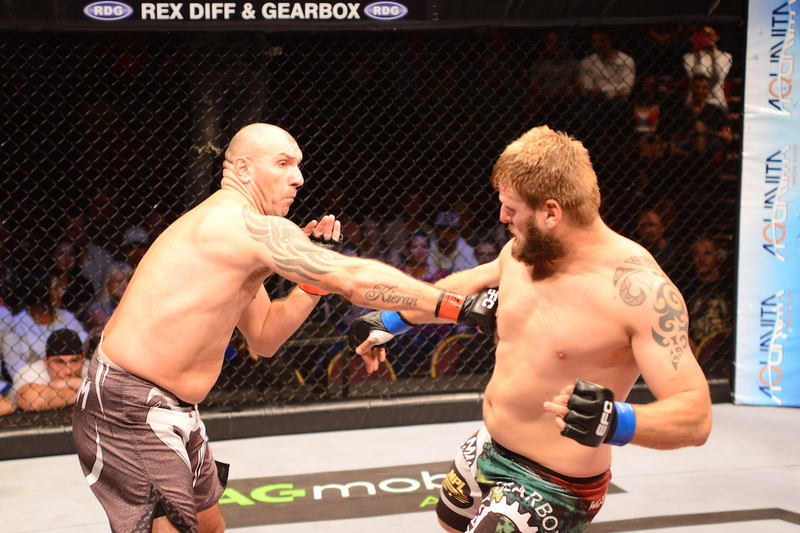 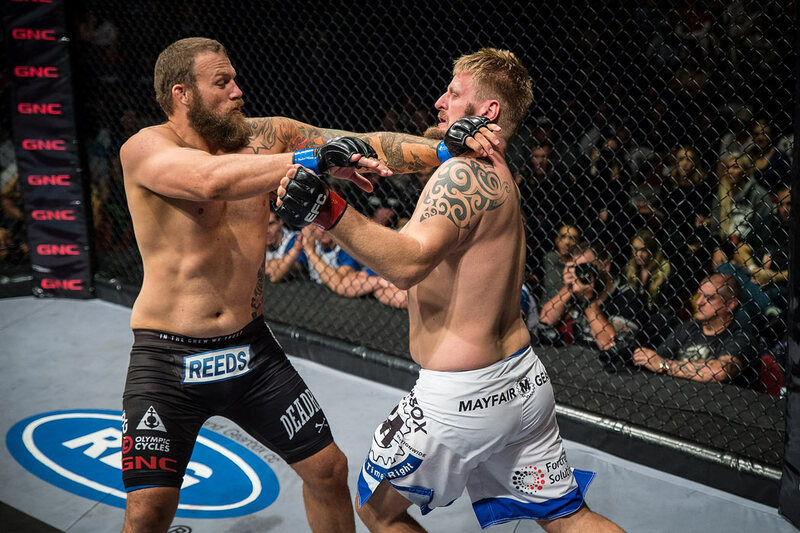 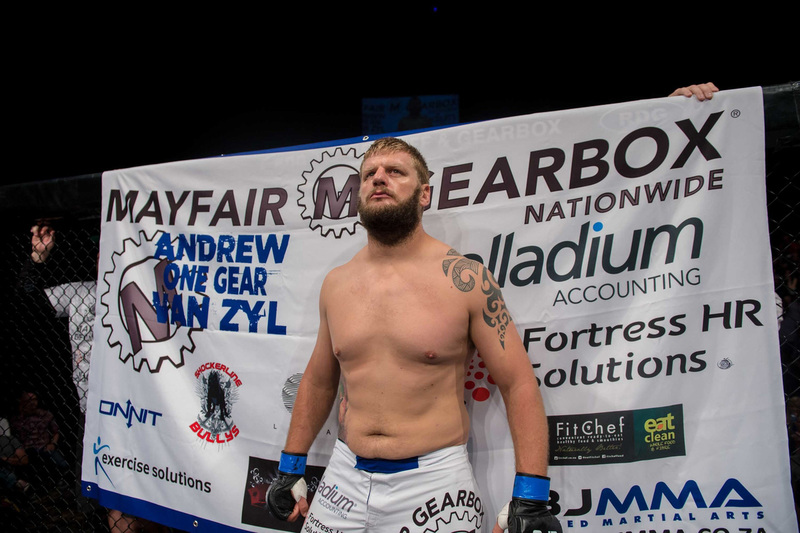 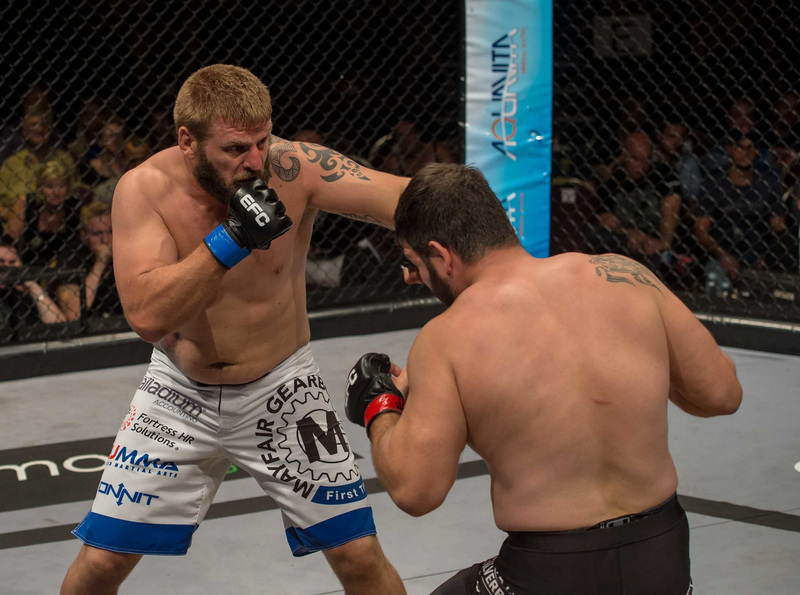 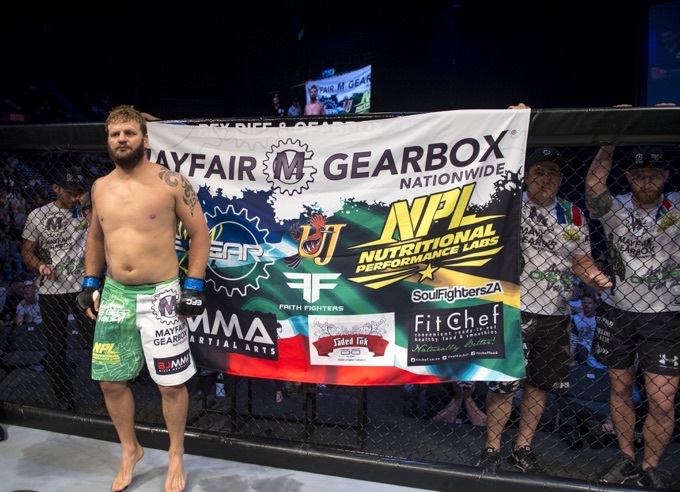 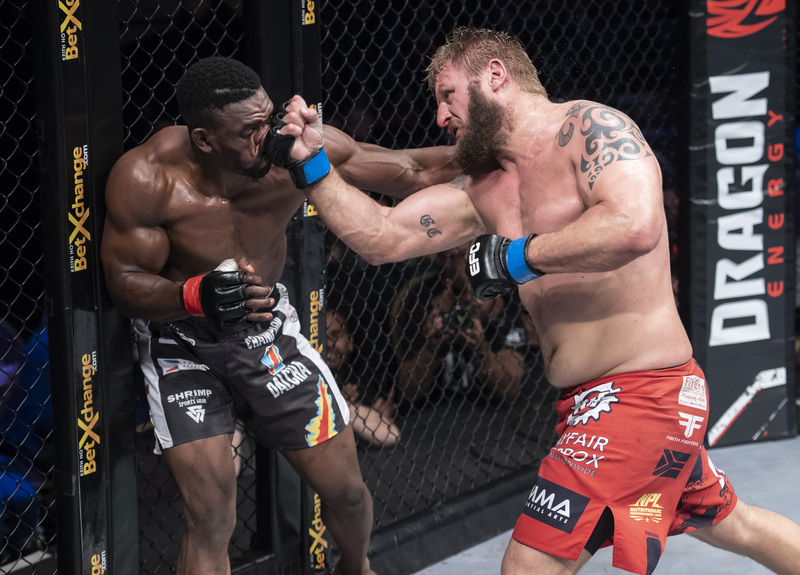 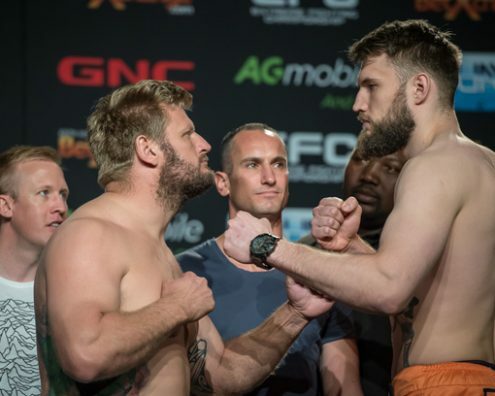 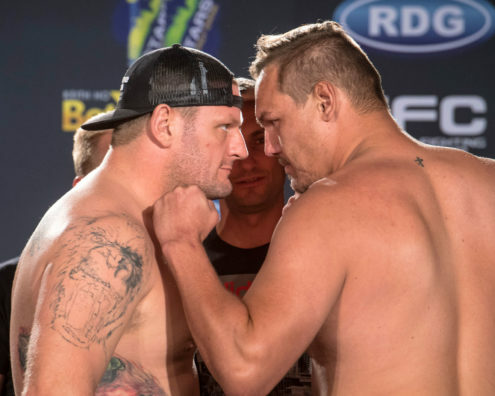 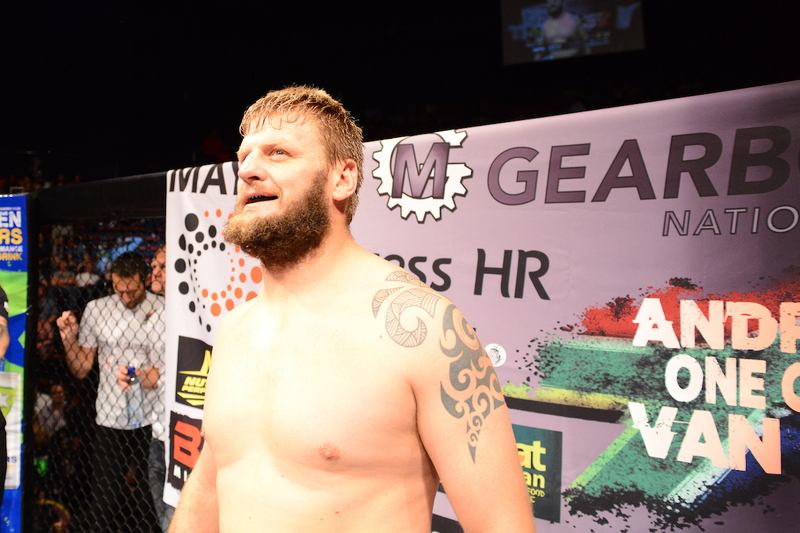 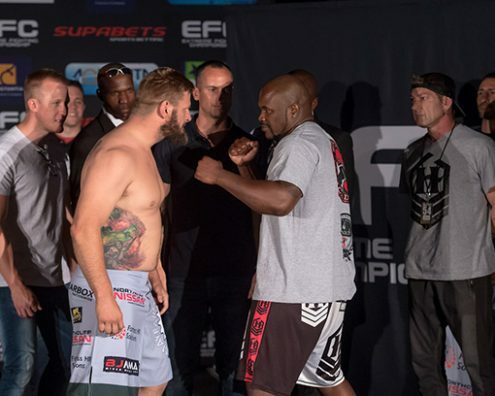 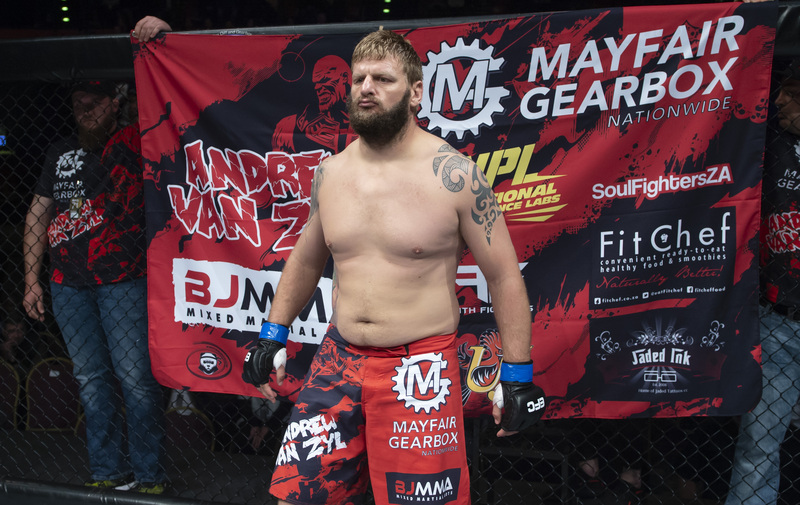 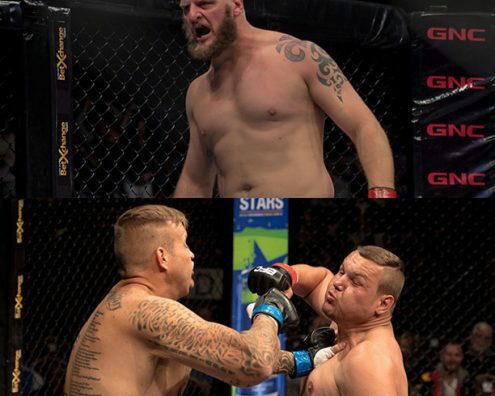 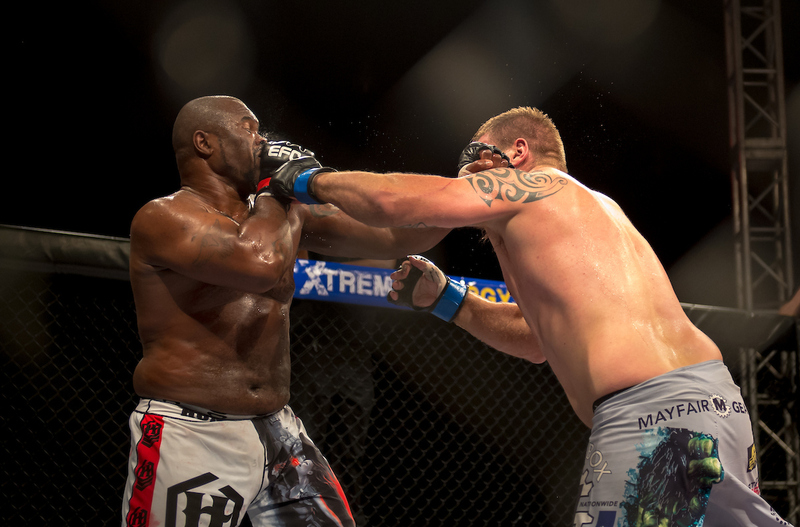 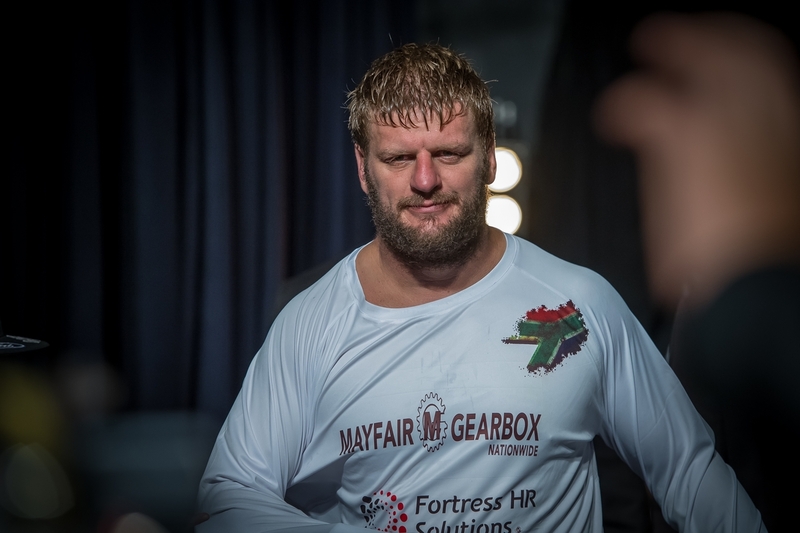 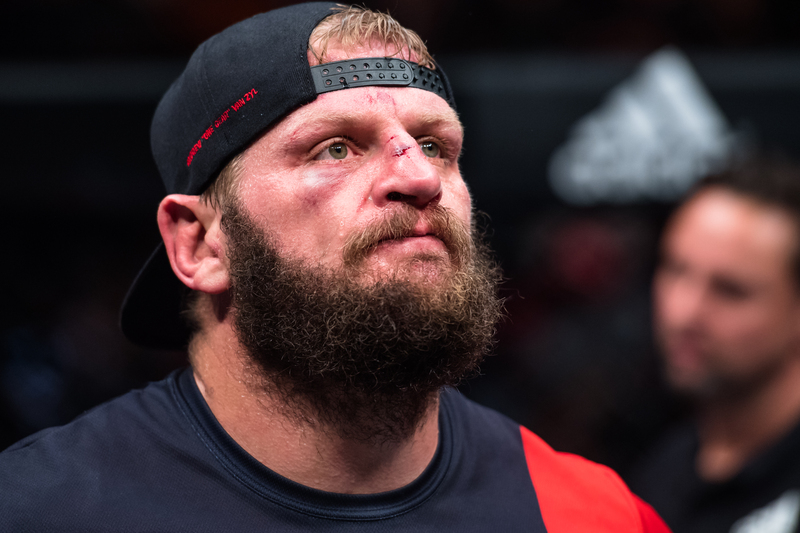 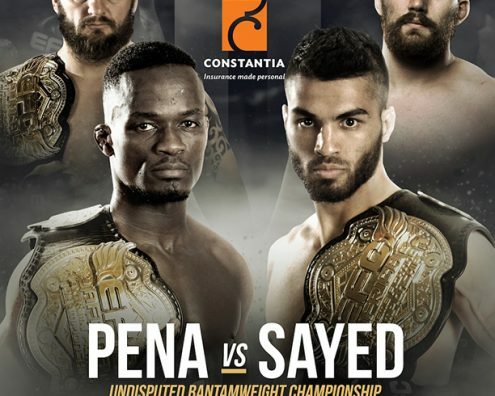 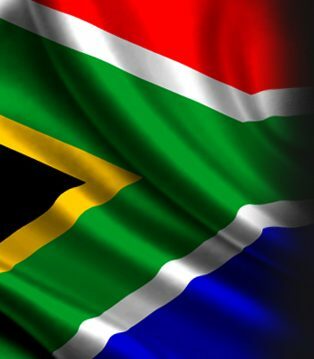 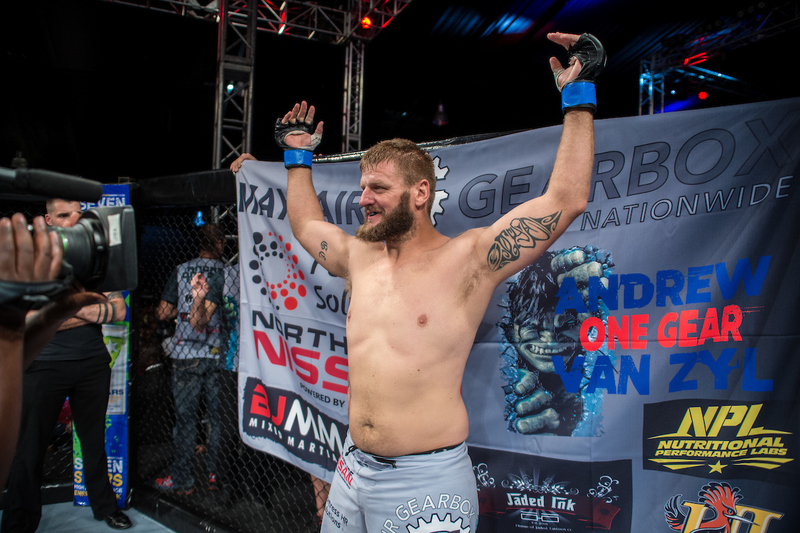 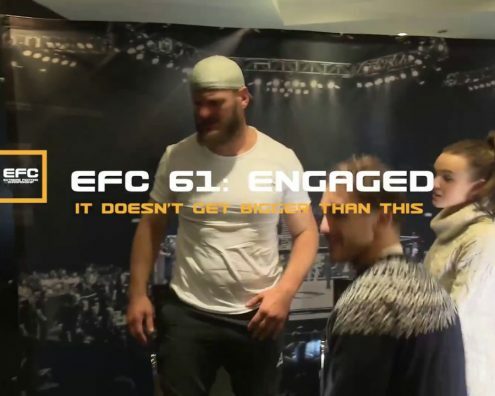 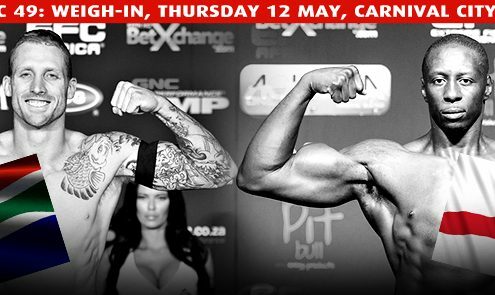 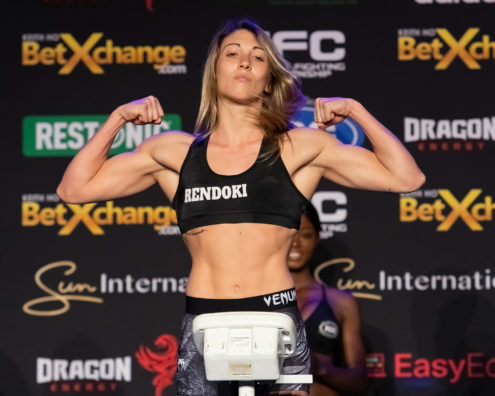 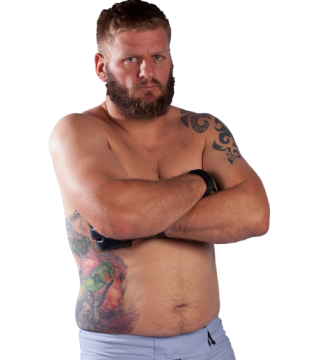 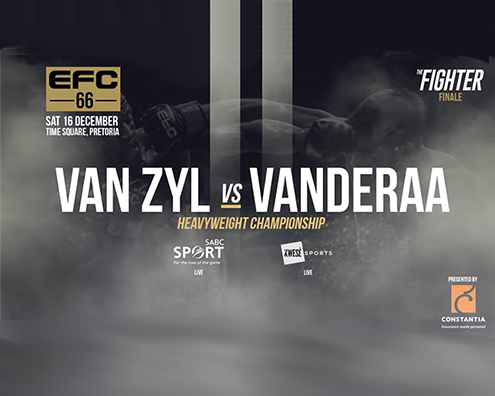 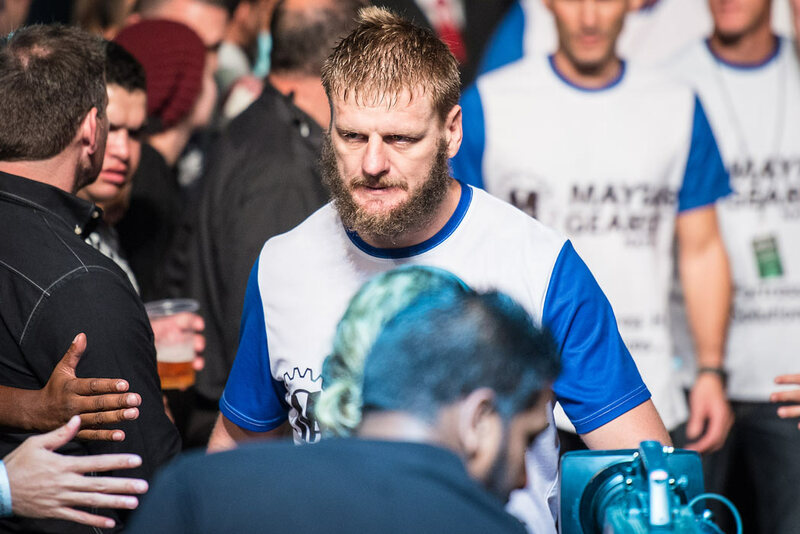 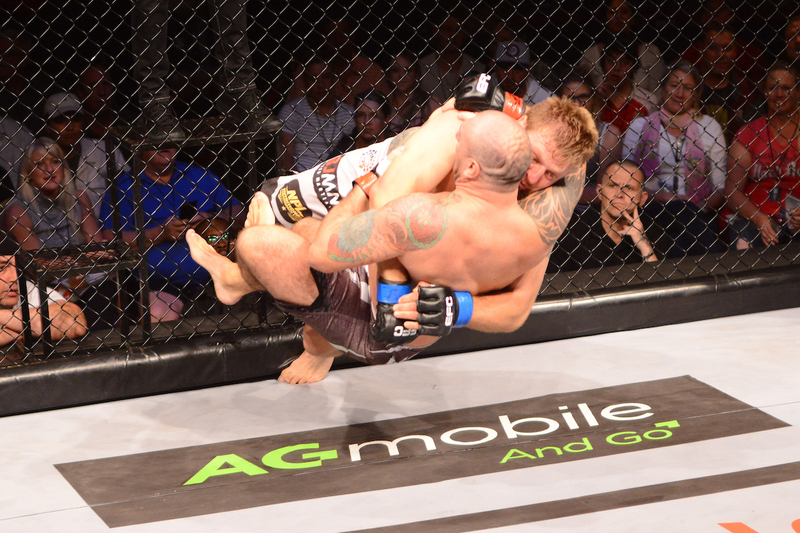 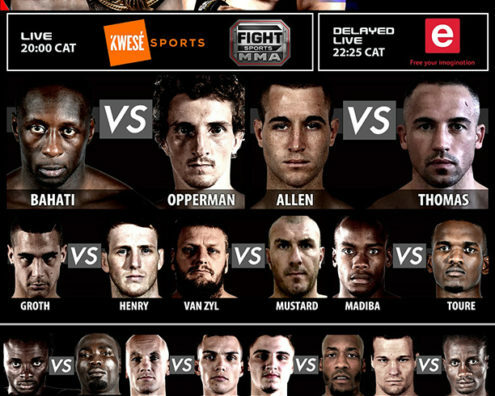 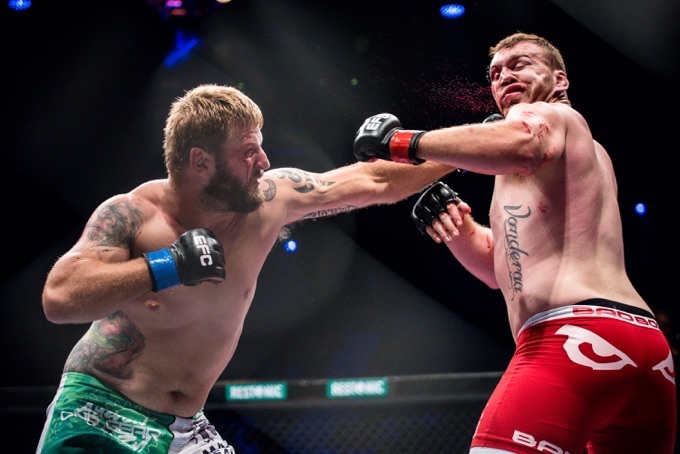 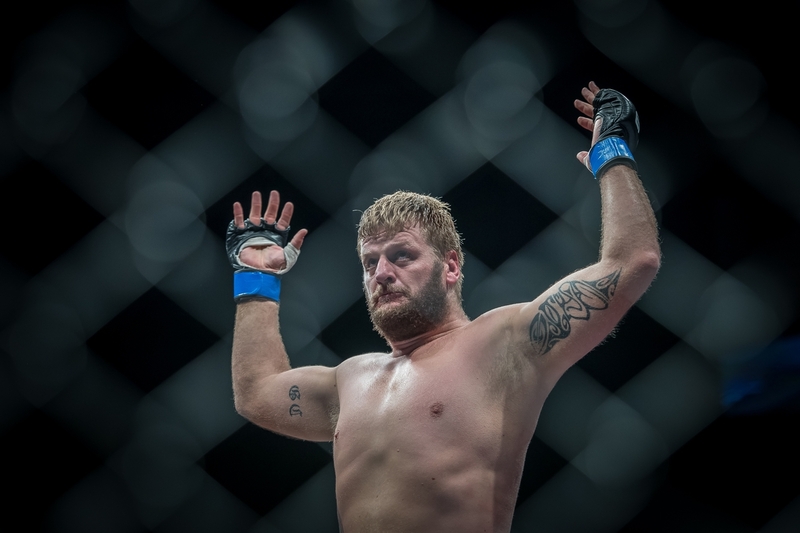 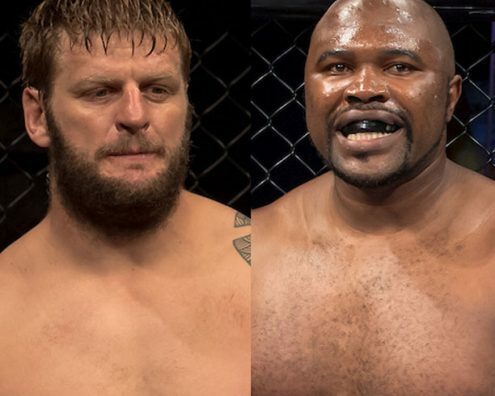 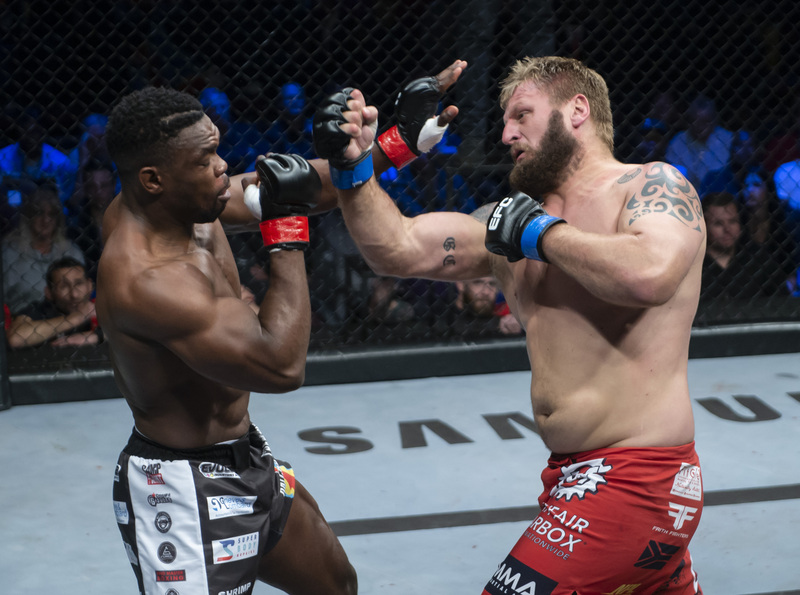 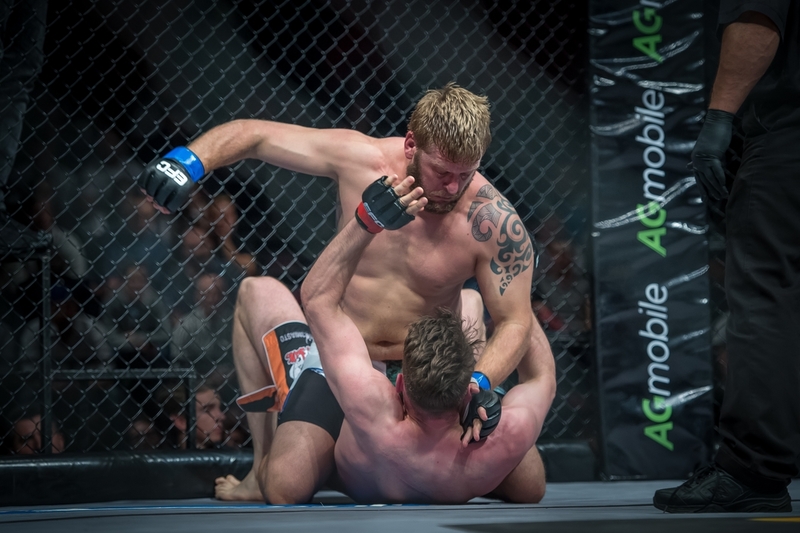 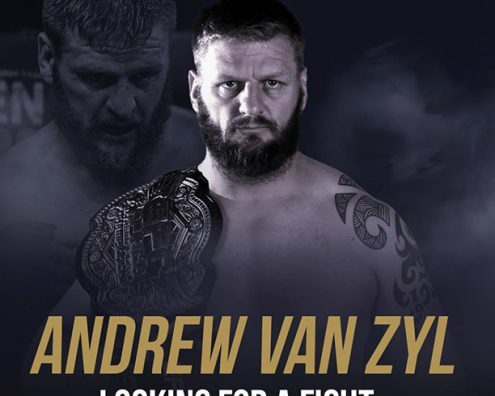 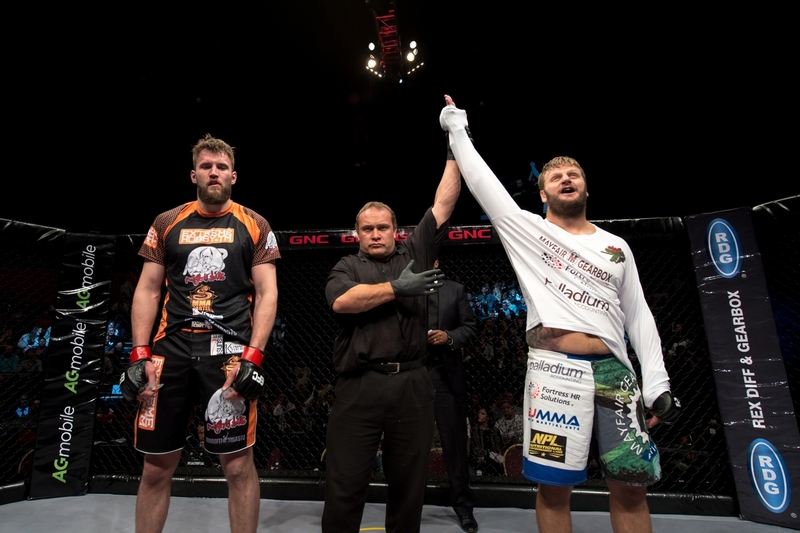 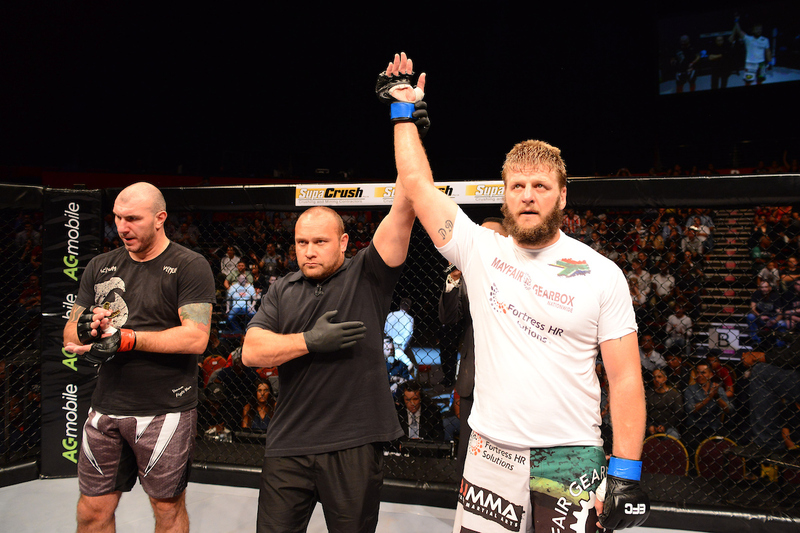 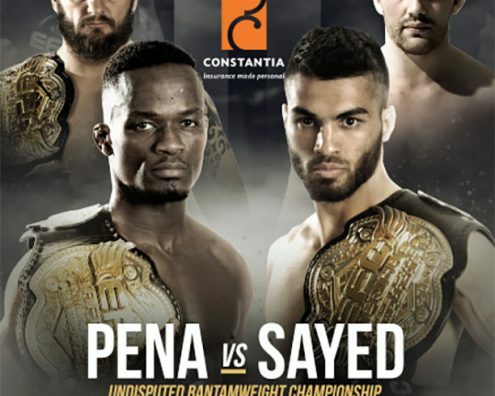 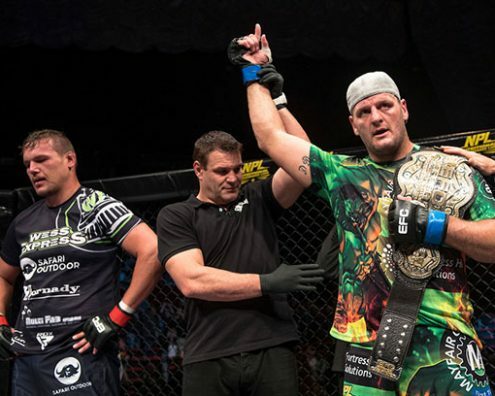 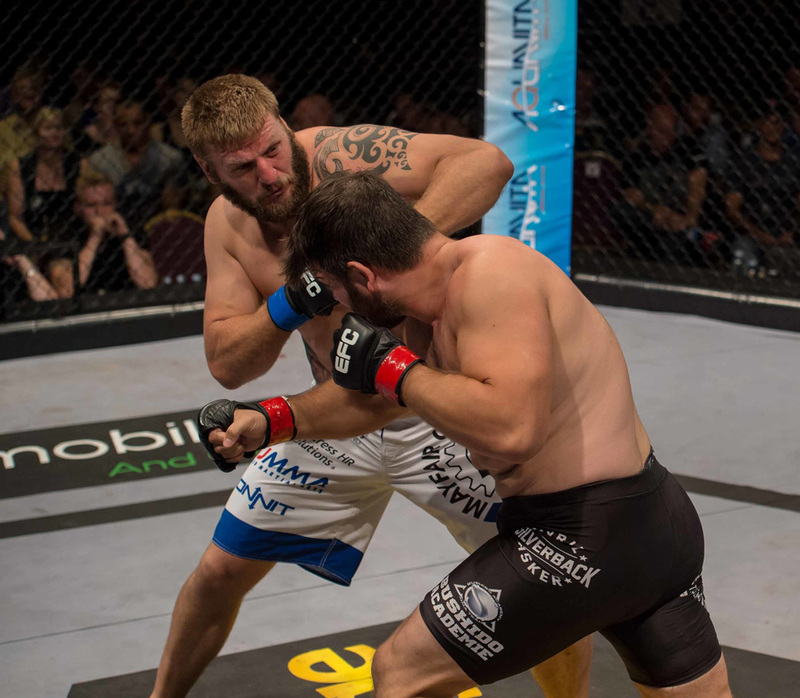 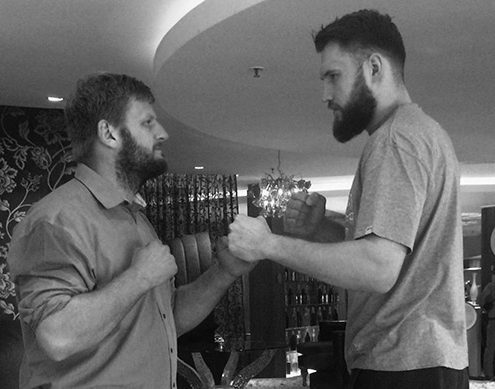 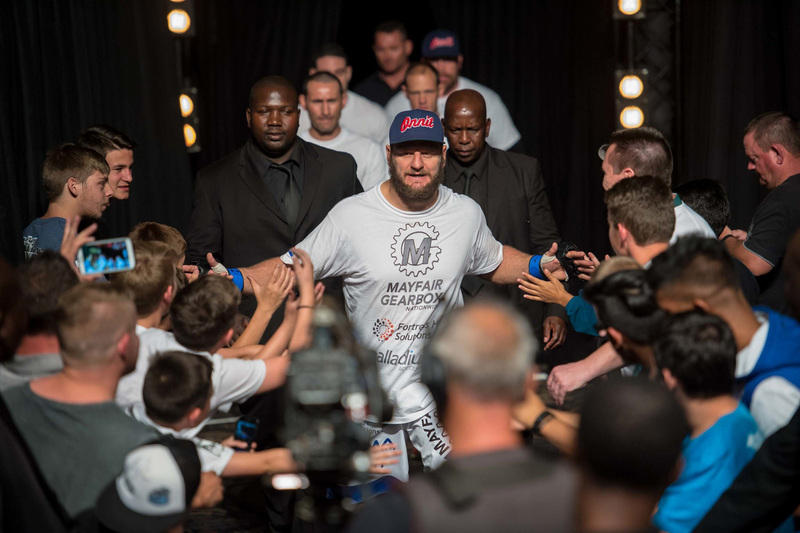 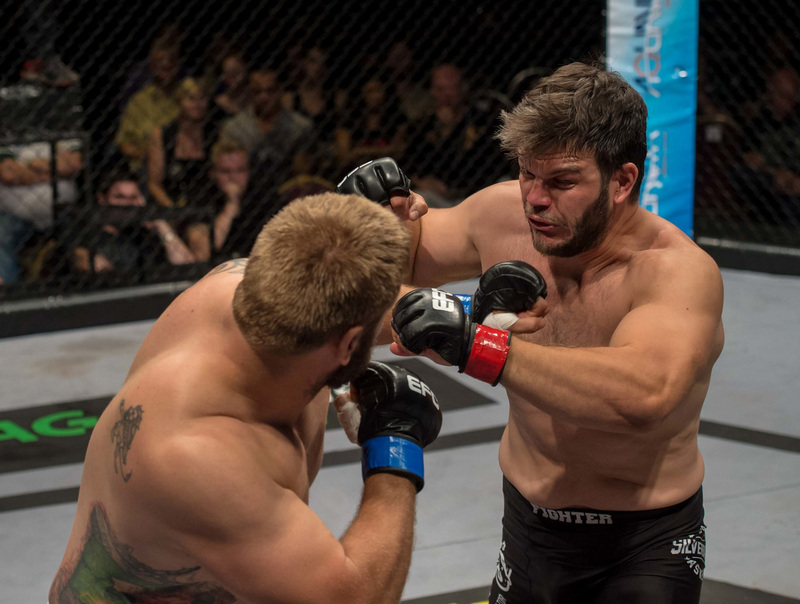 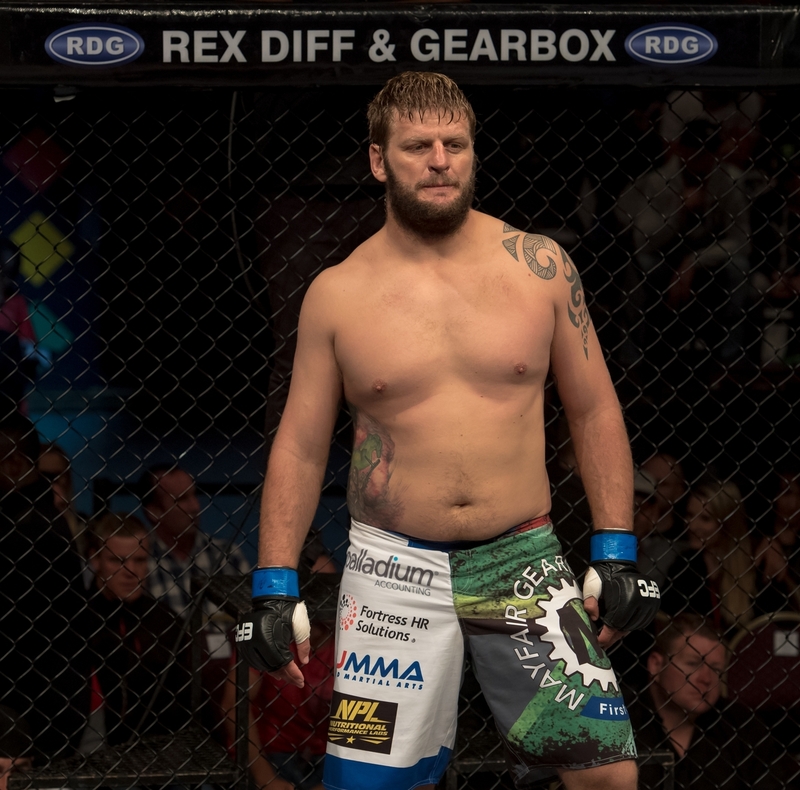 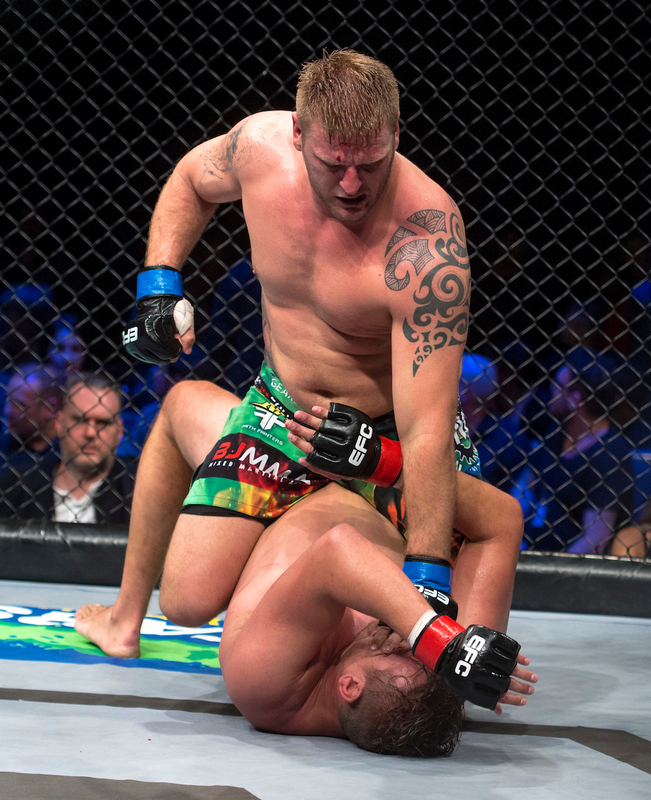 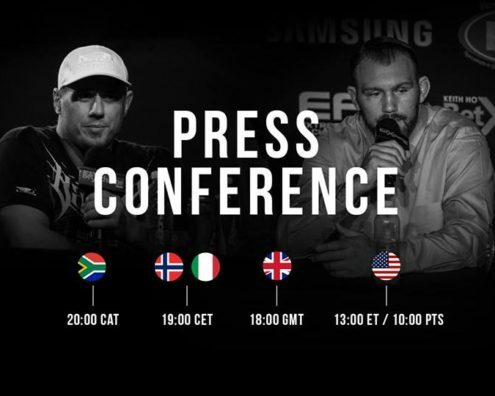 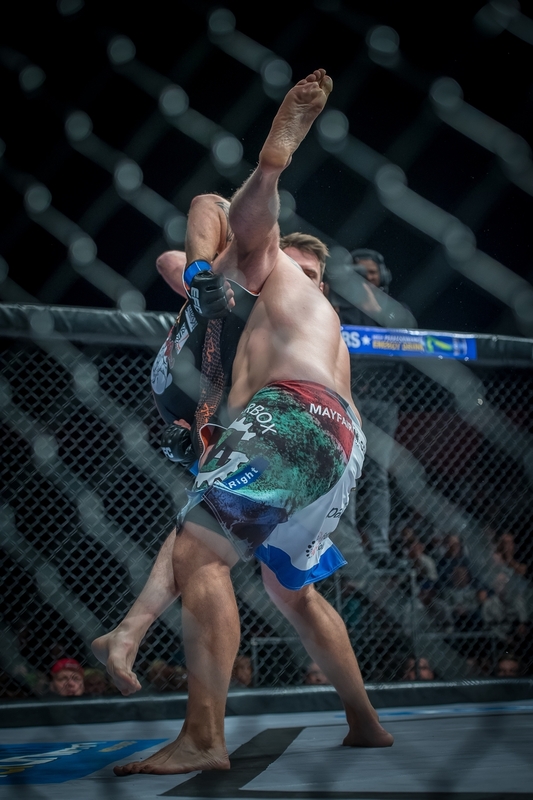 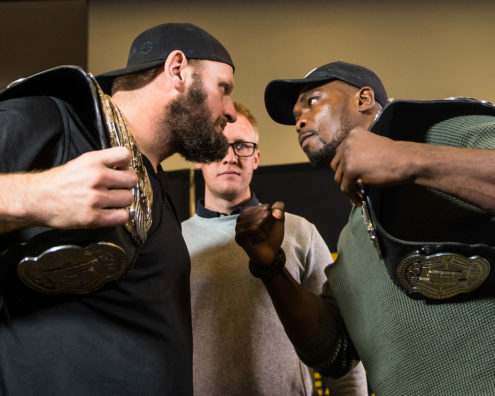 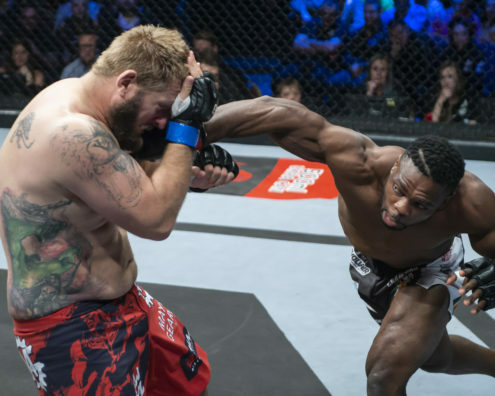 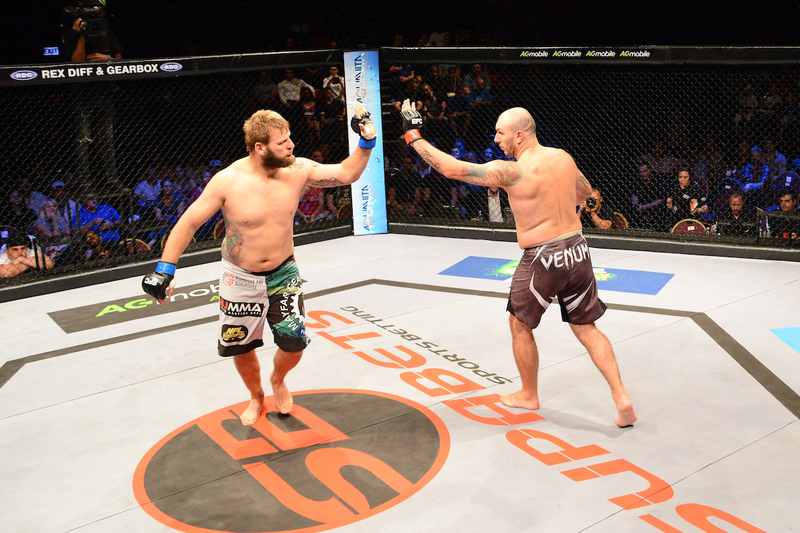 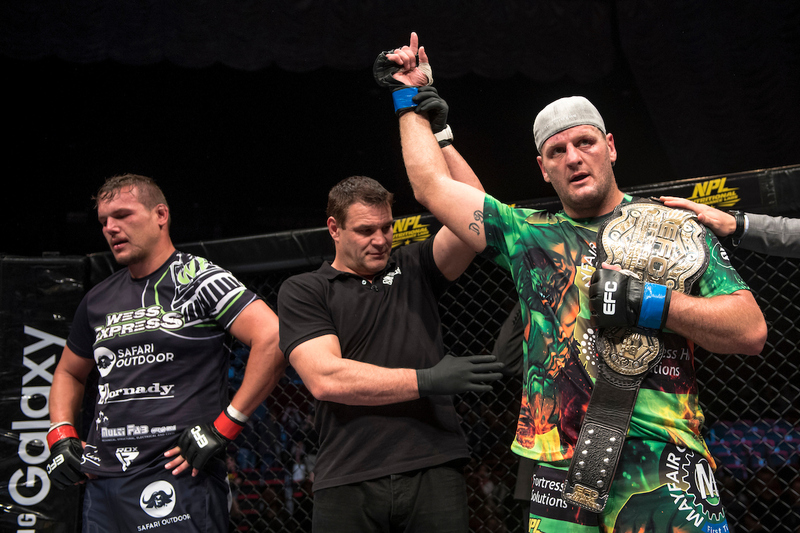 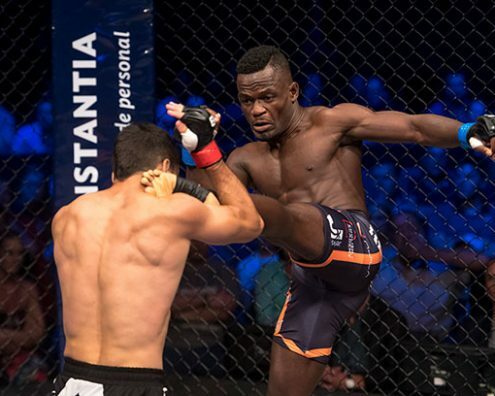 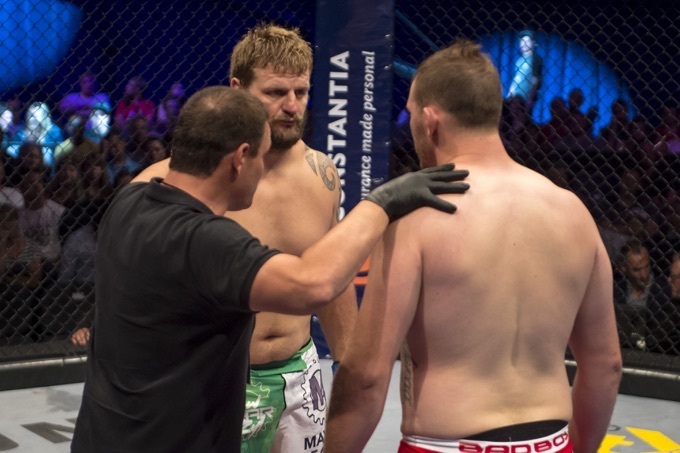 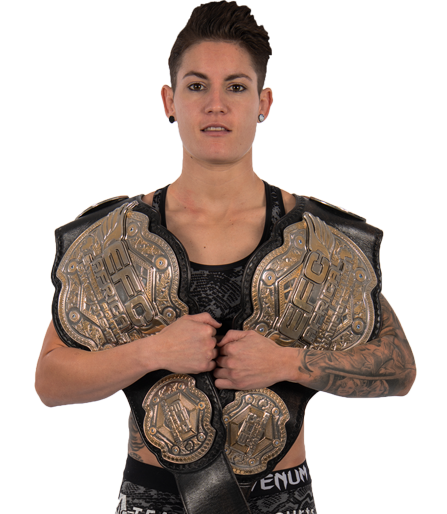 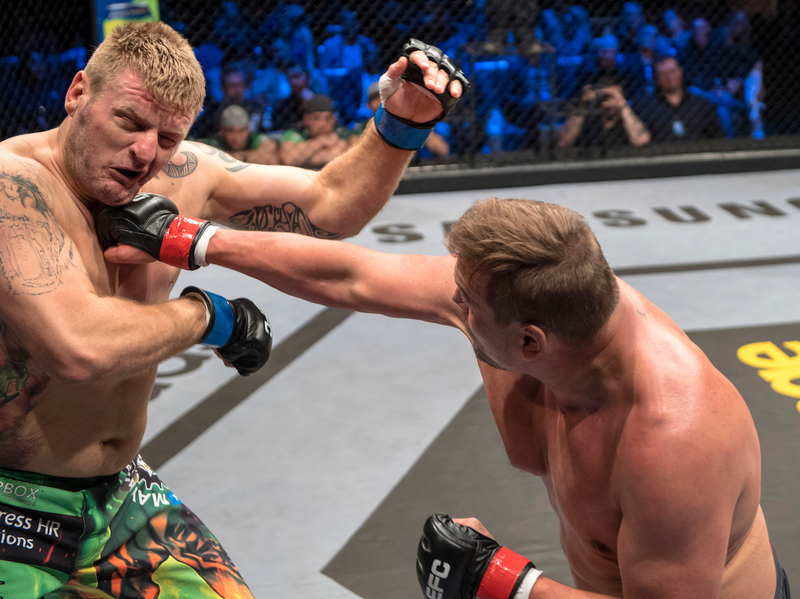 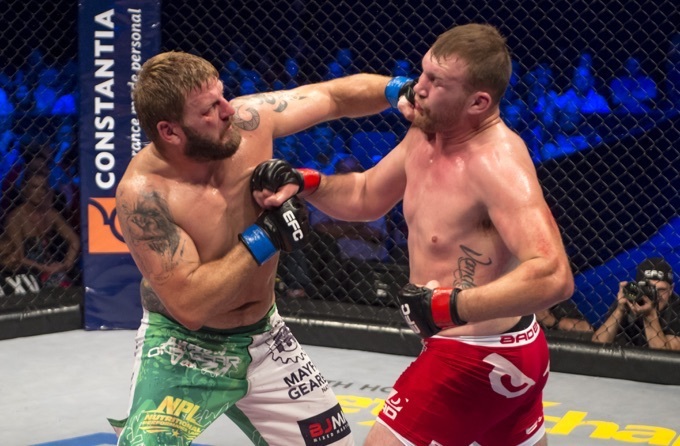 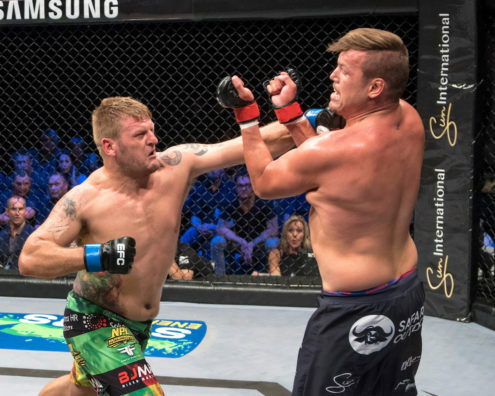 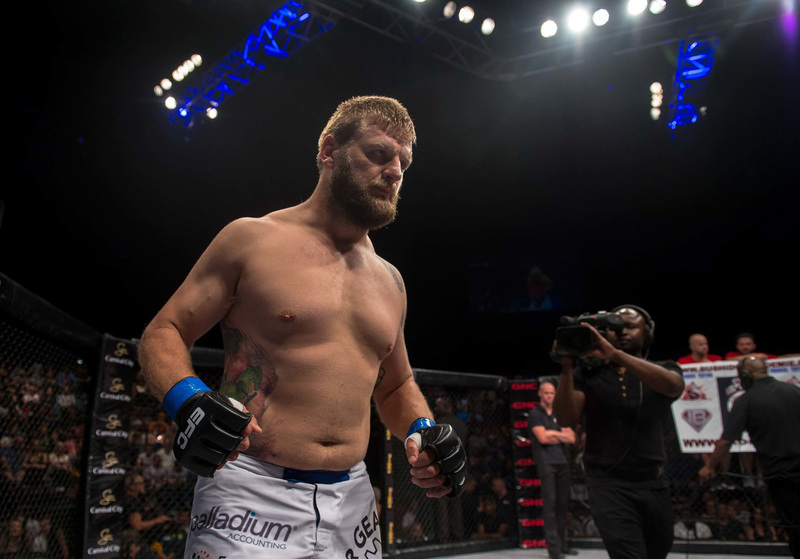 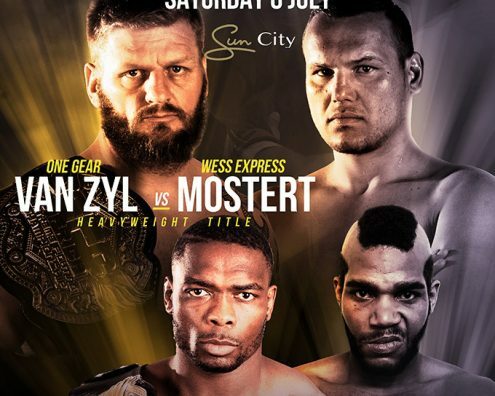 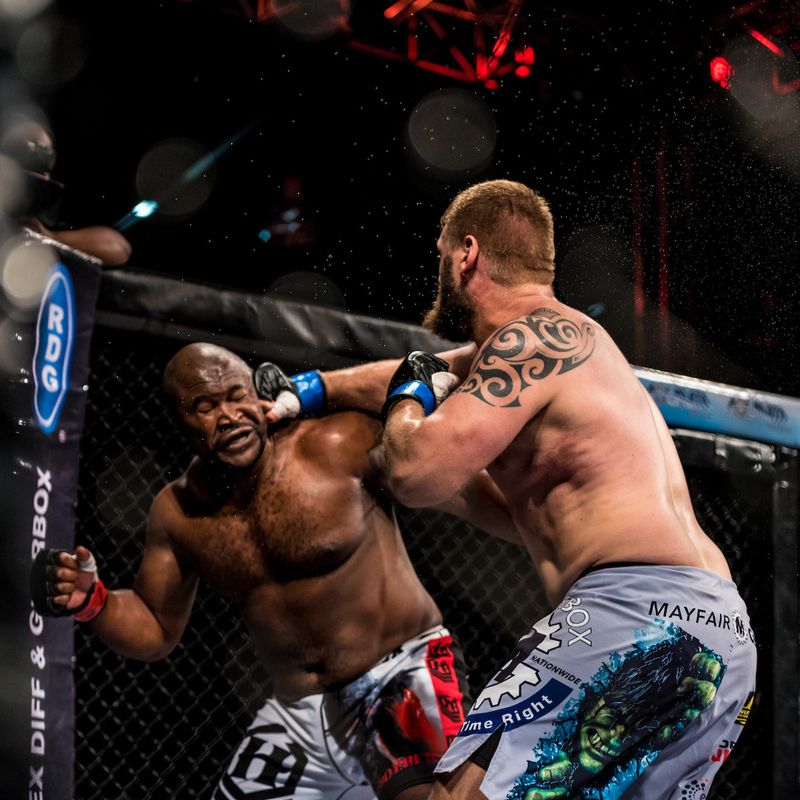 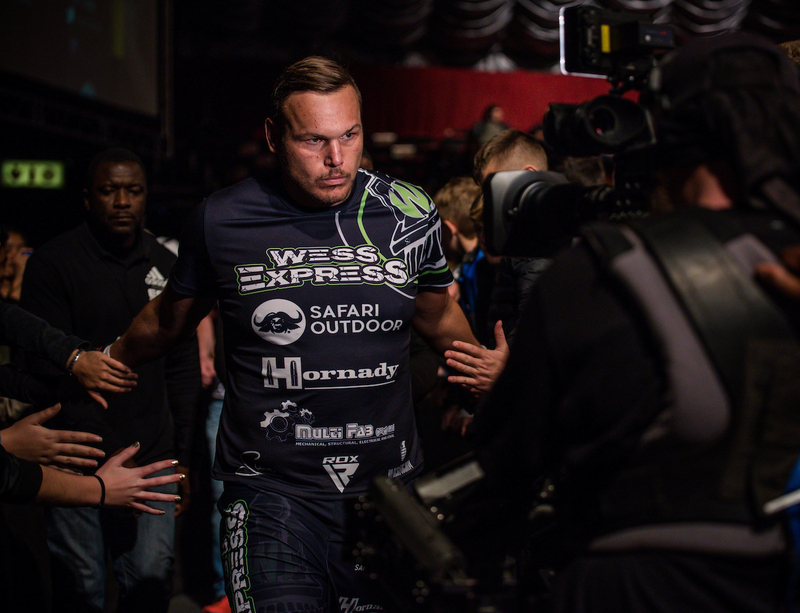 VAN ZYL FACES THE POLISH GIANT! 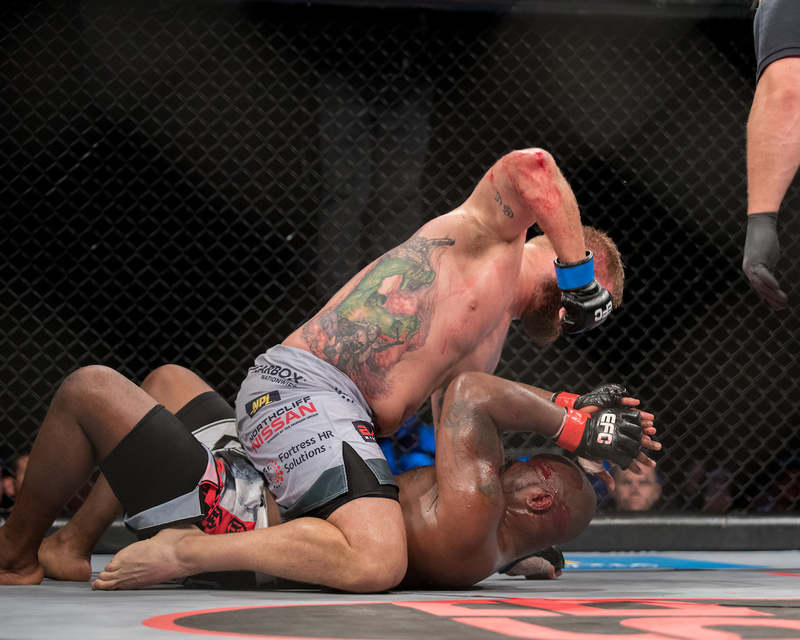 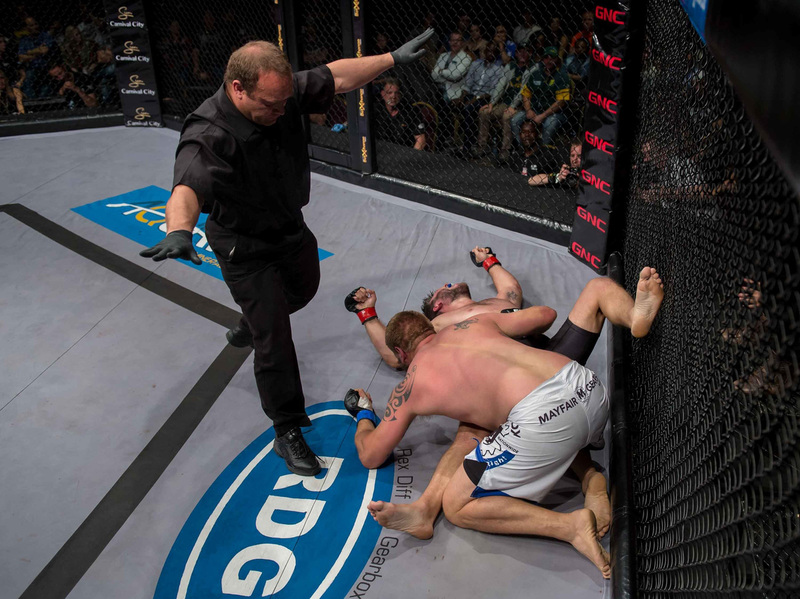 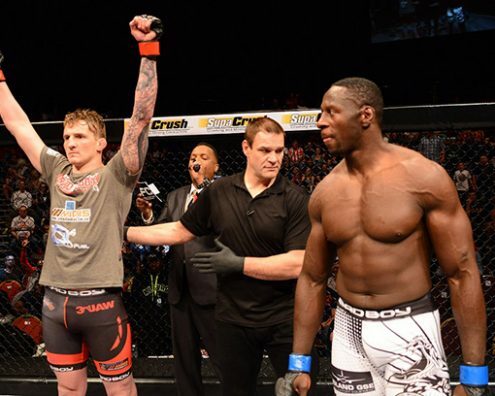 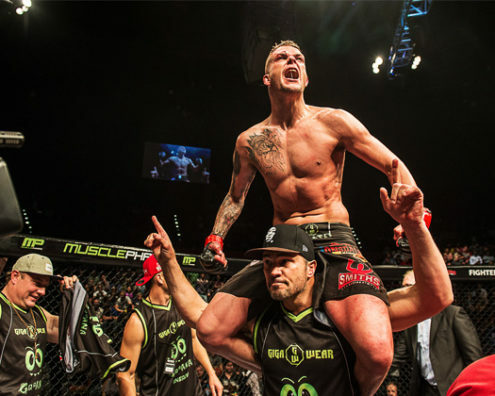 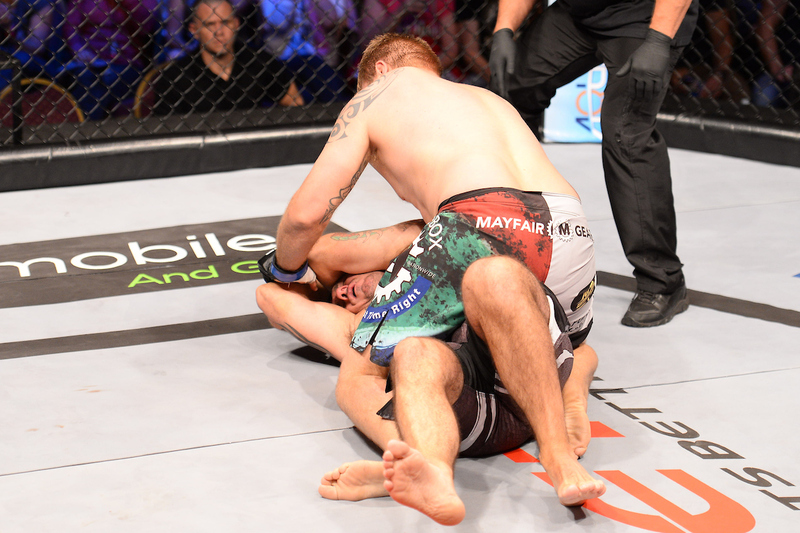 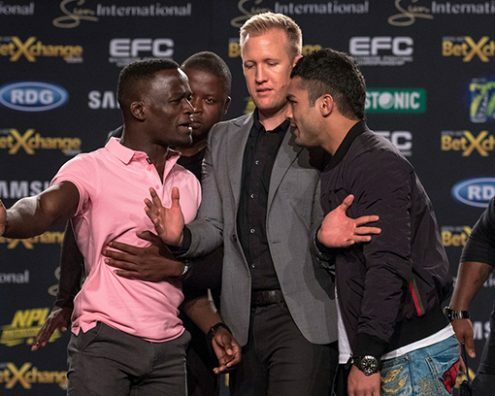 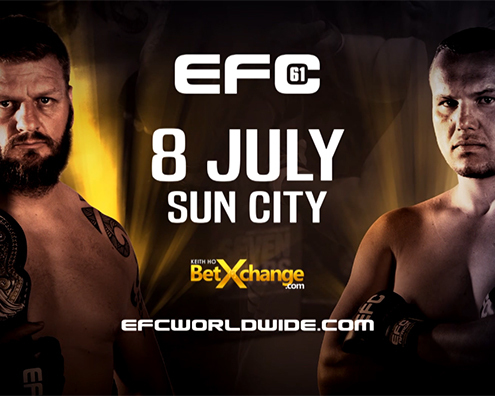 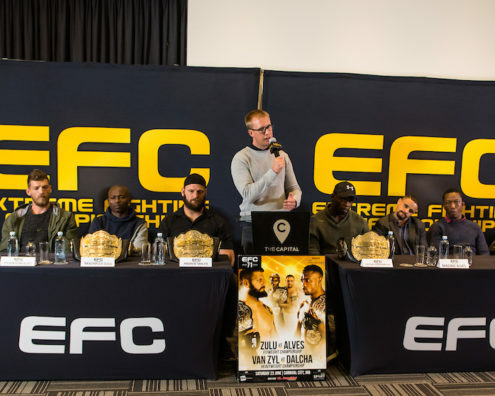 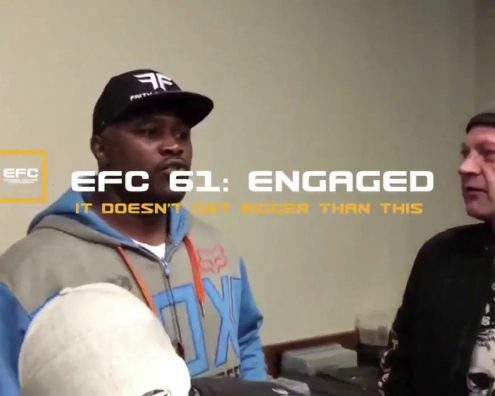 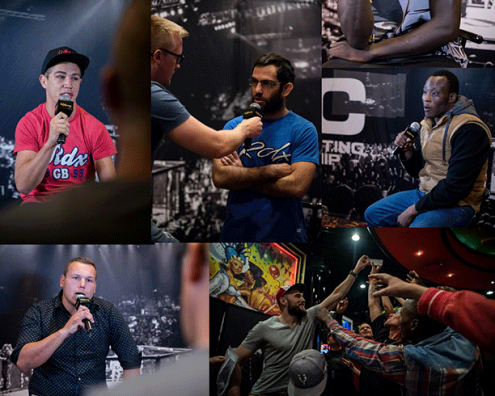 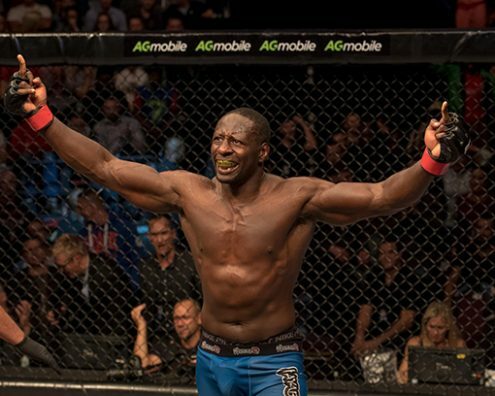 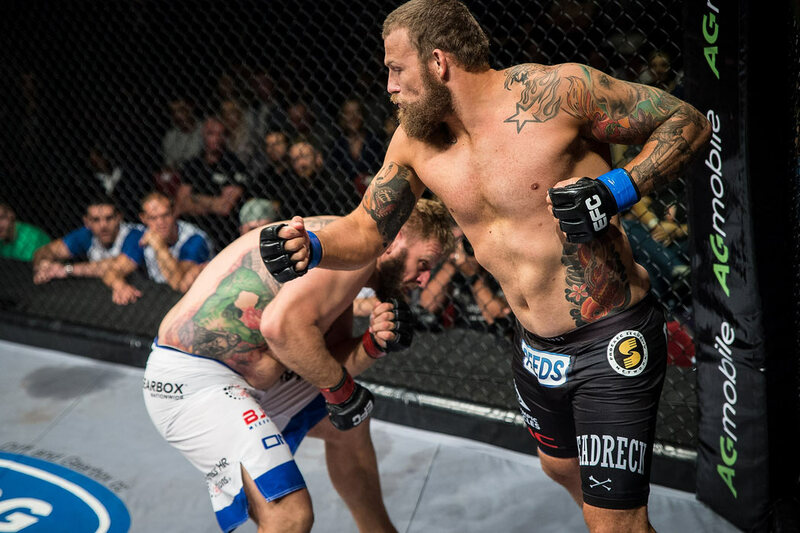 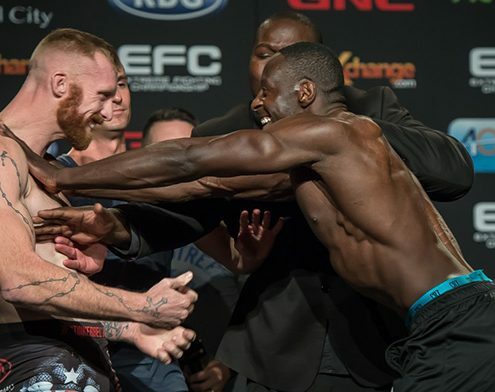 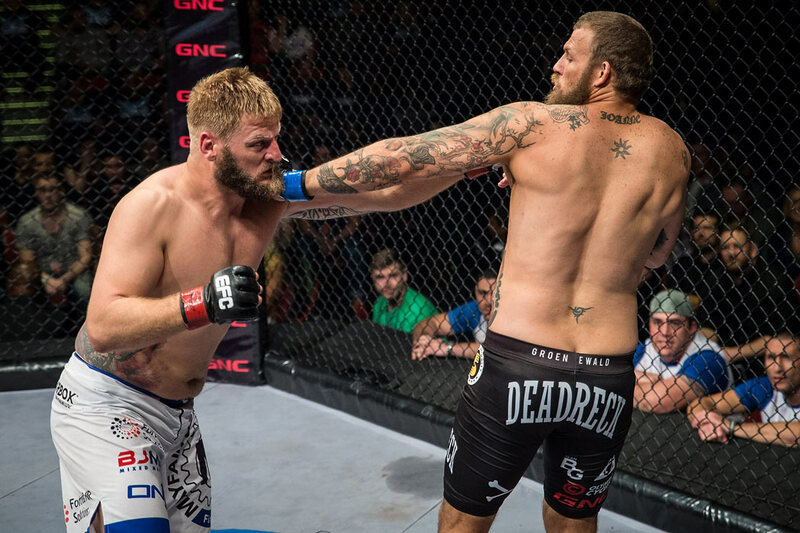 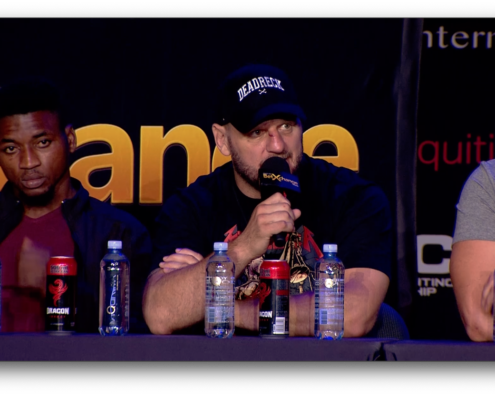 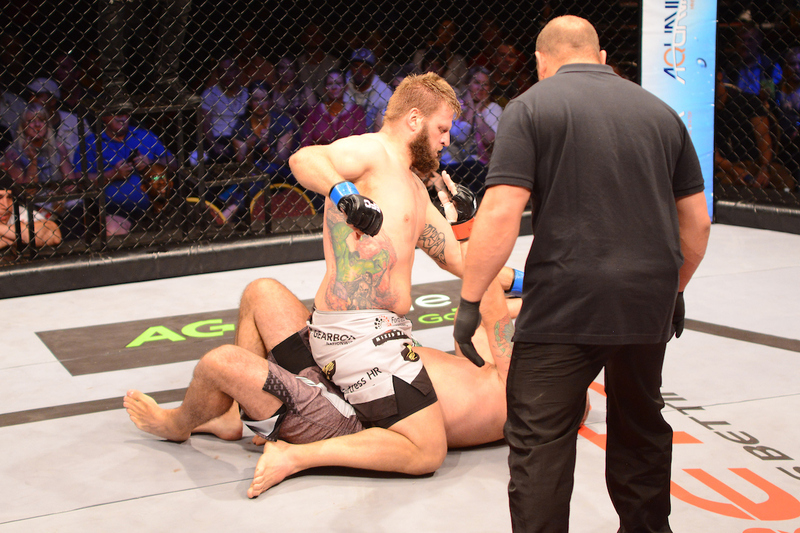 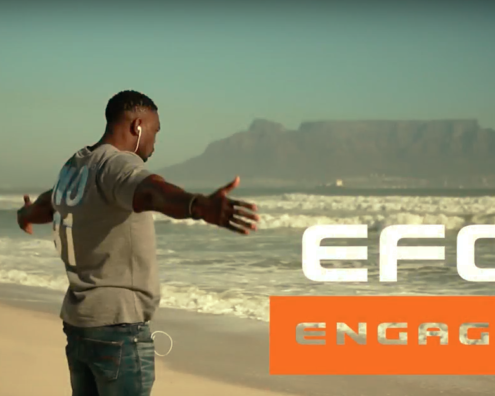 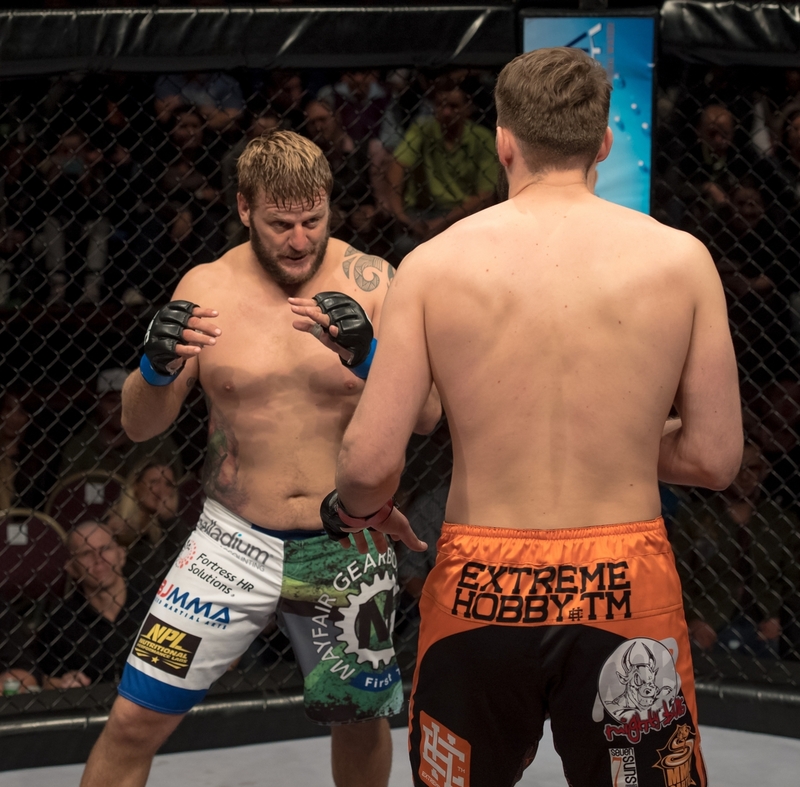 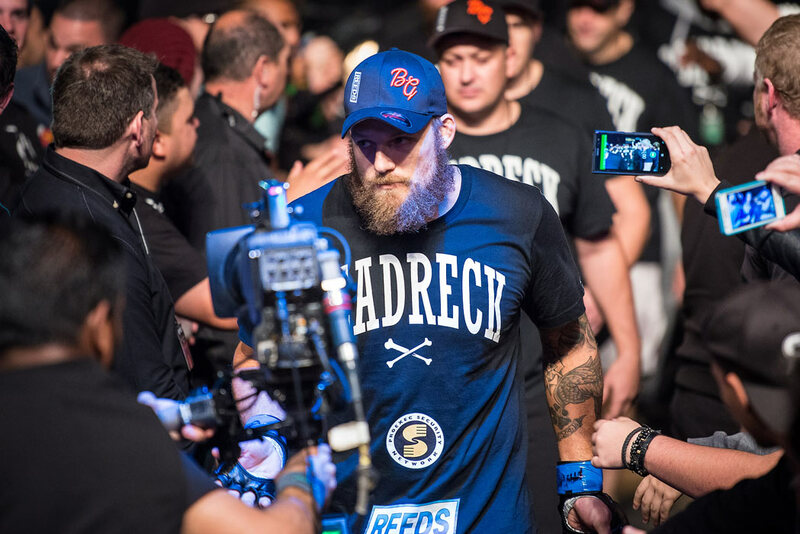 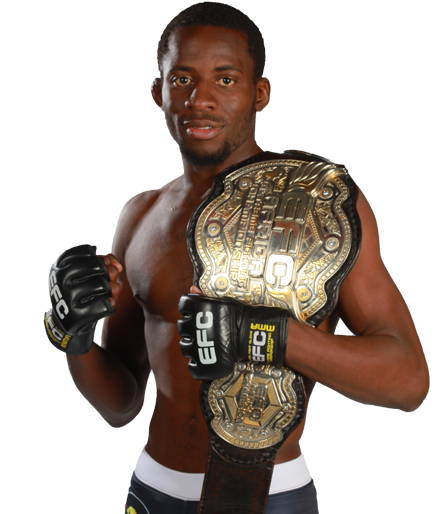 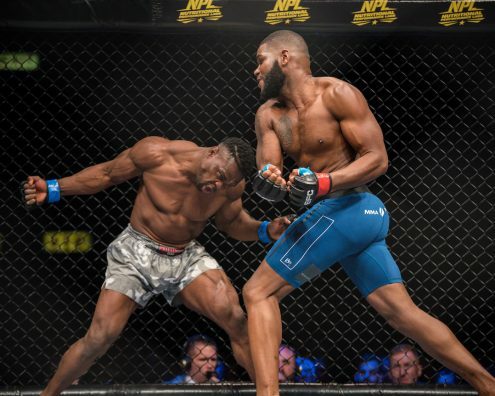 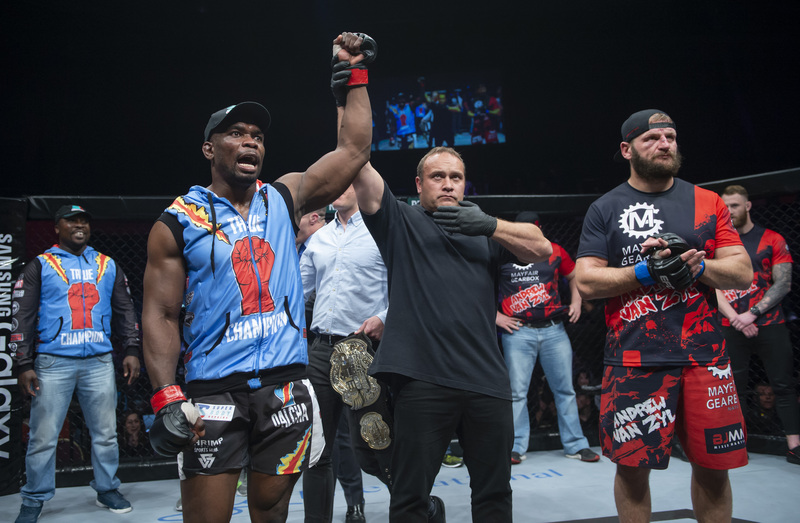 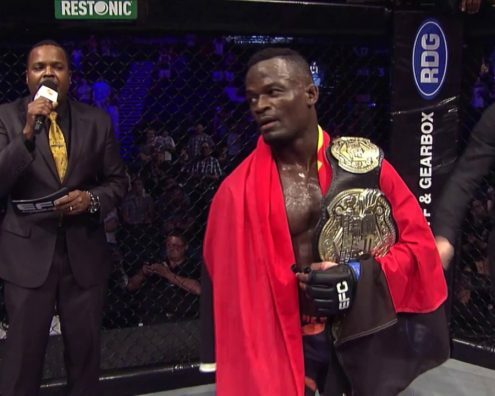 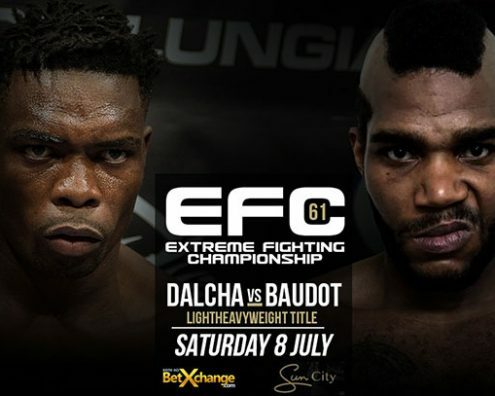 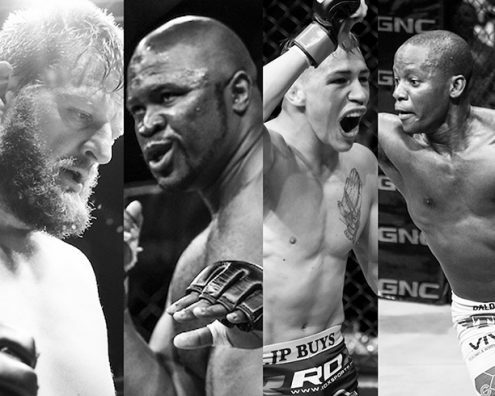 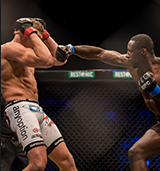 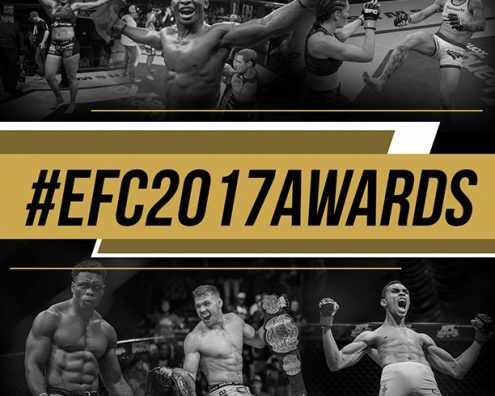 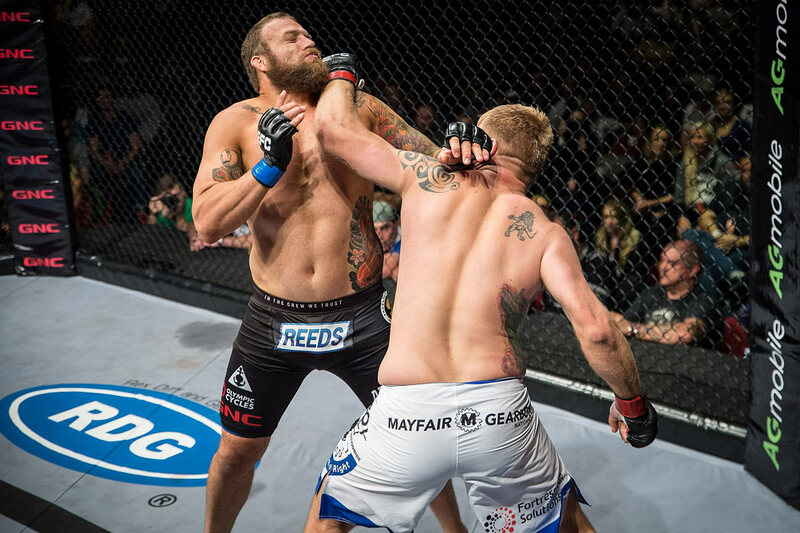 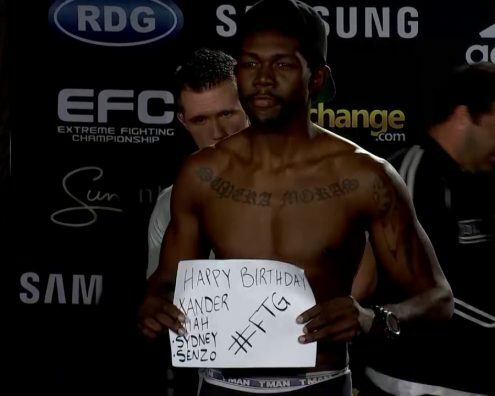 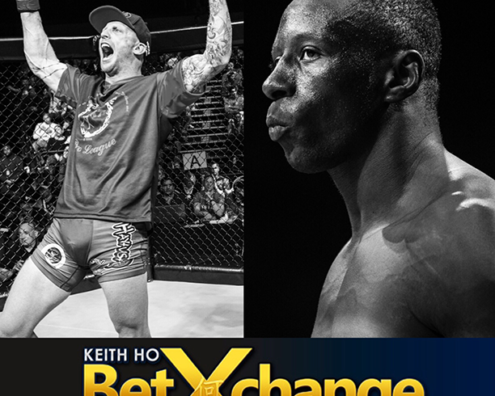 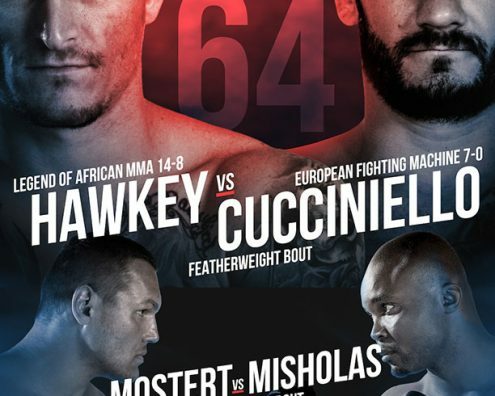 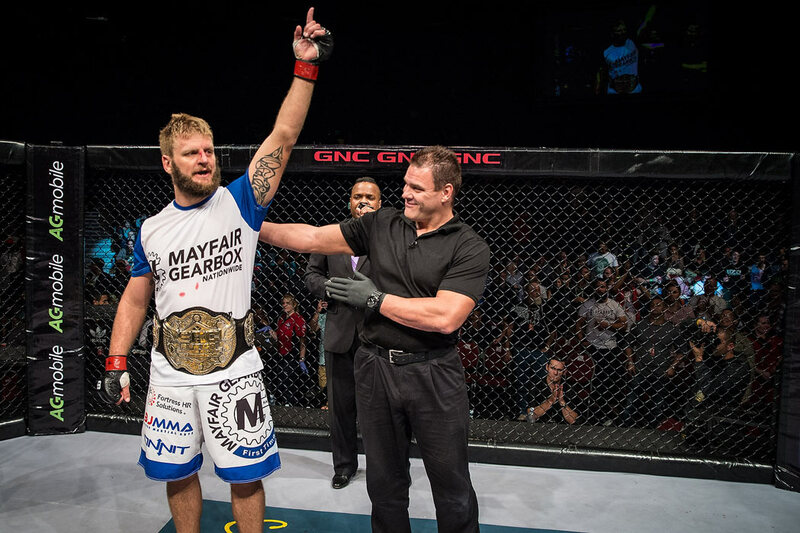 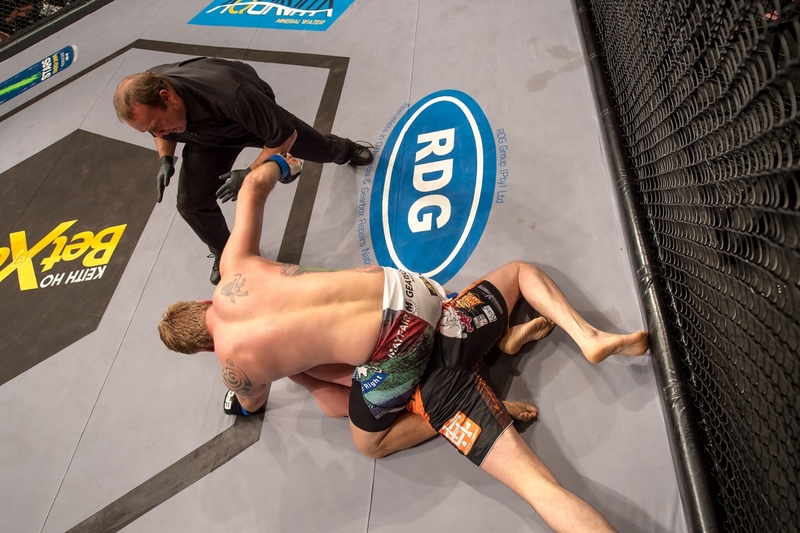 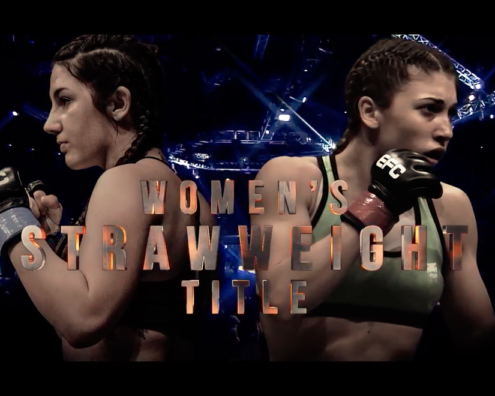 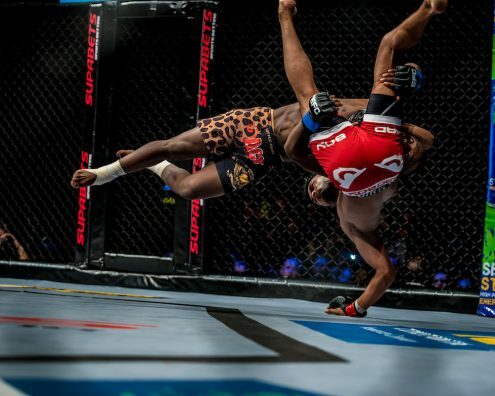 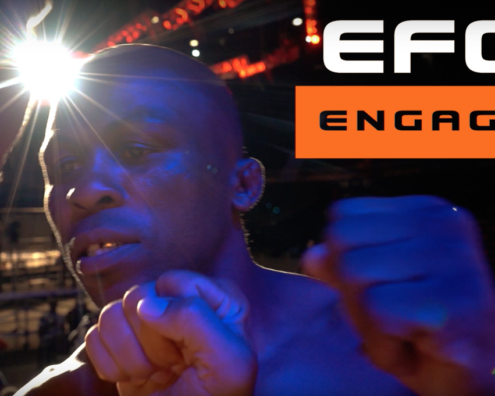 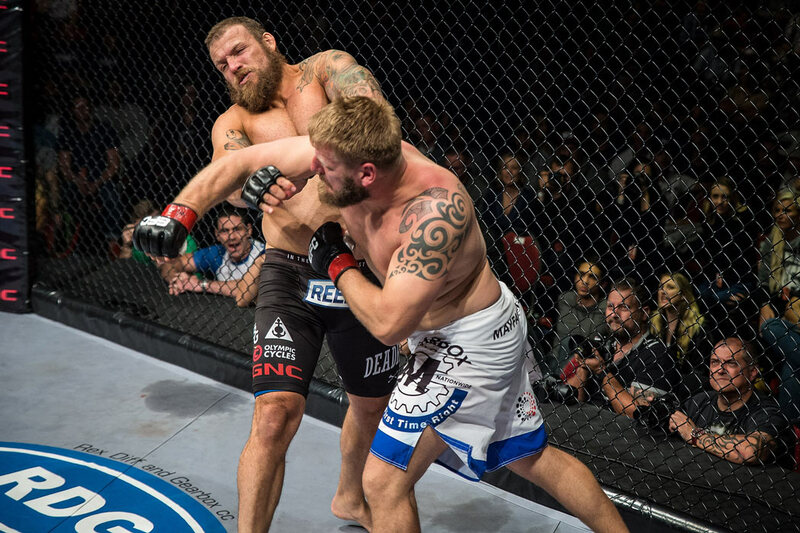 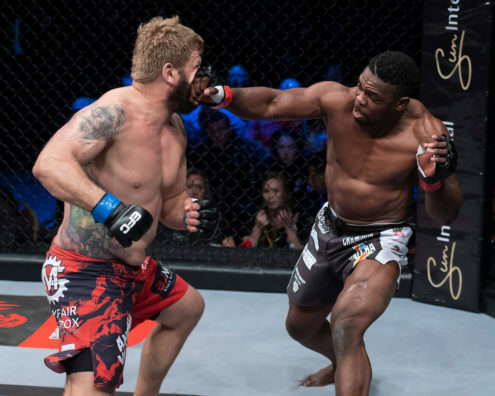 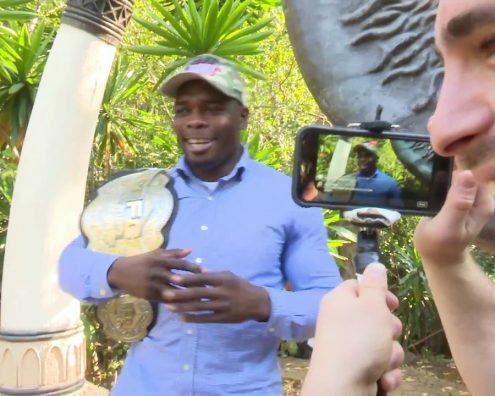 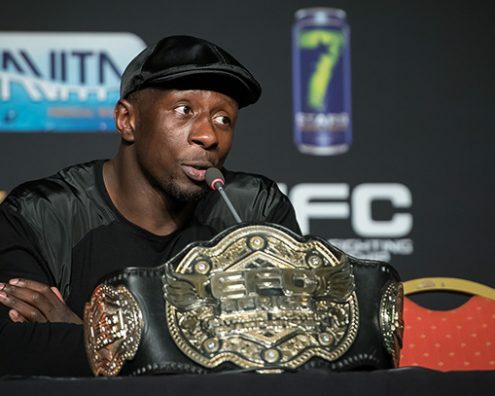 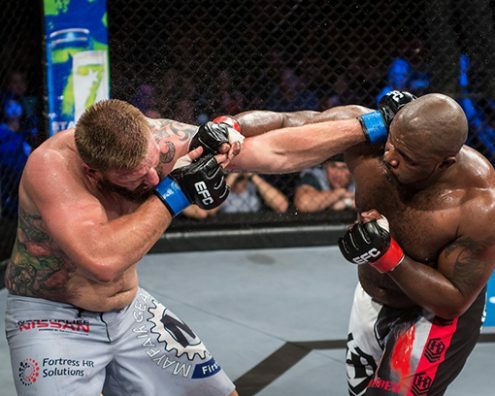 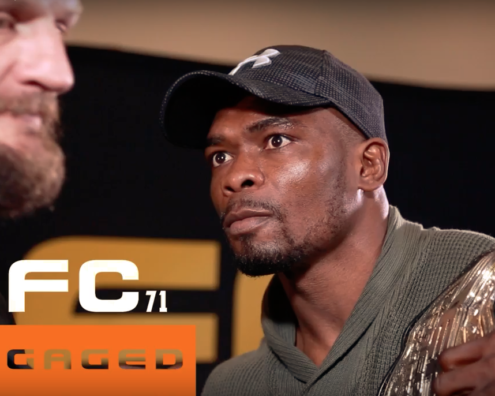 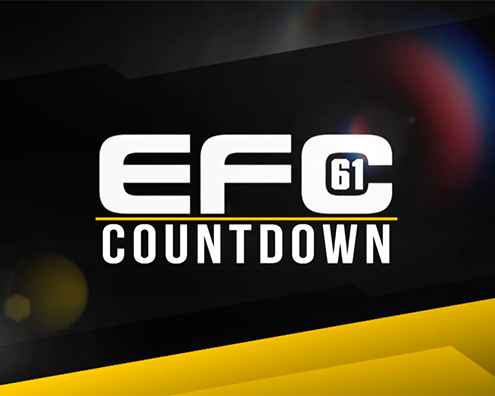 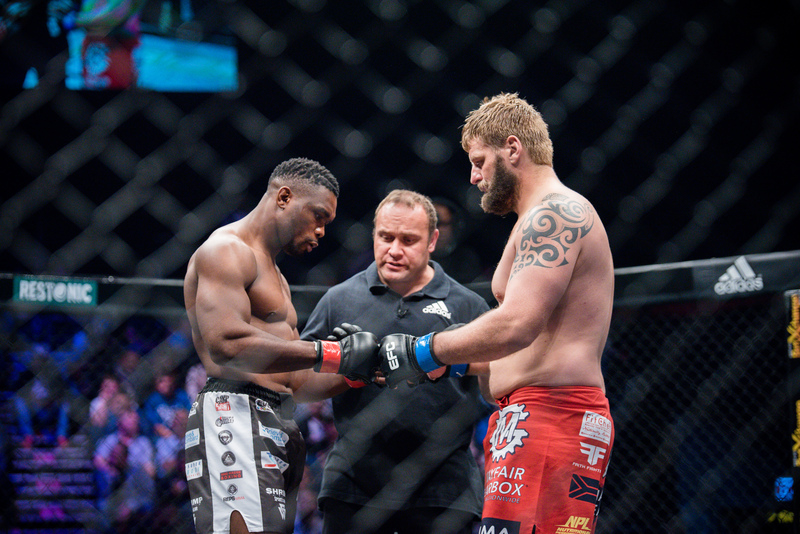 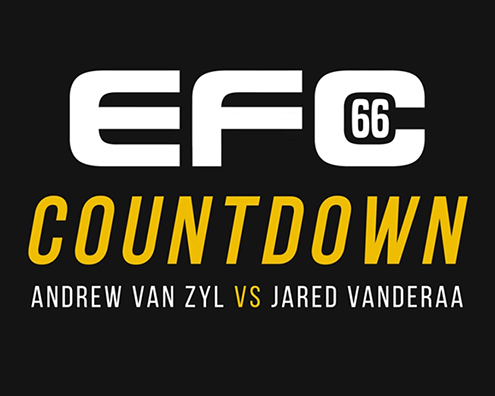 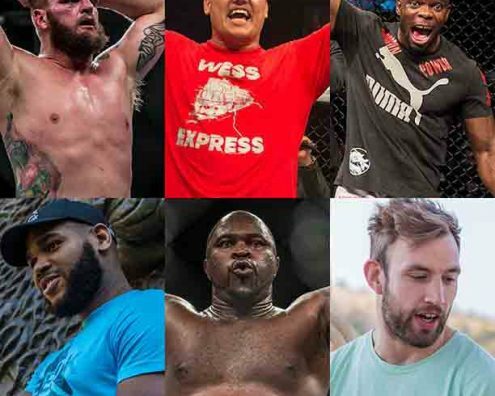 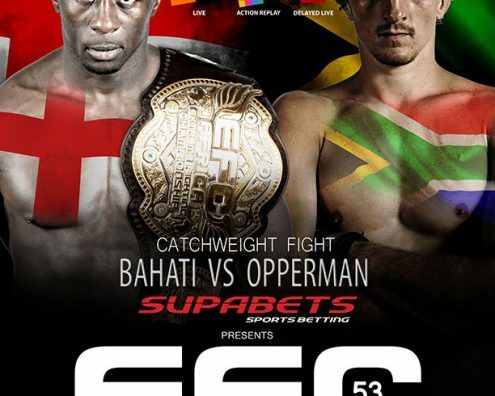 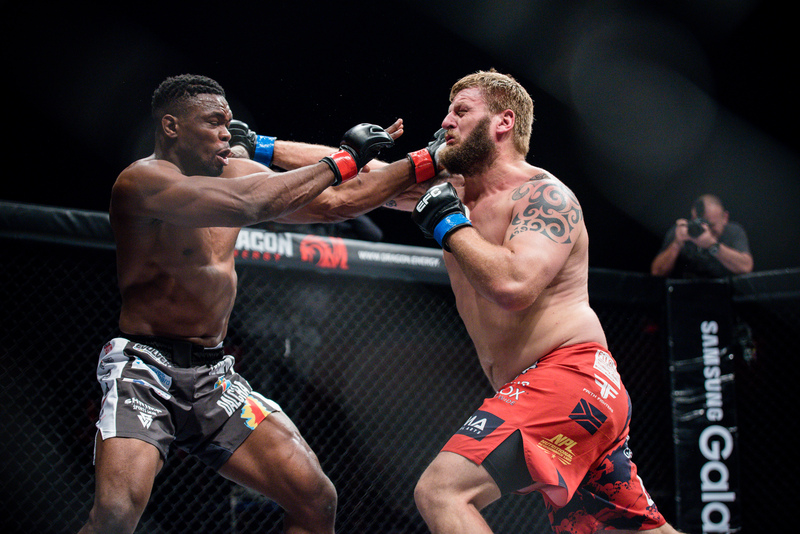 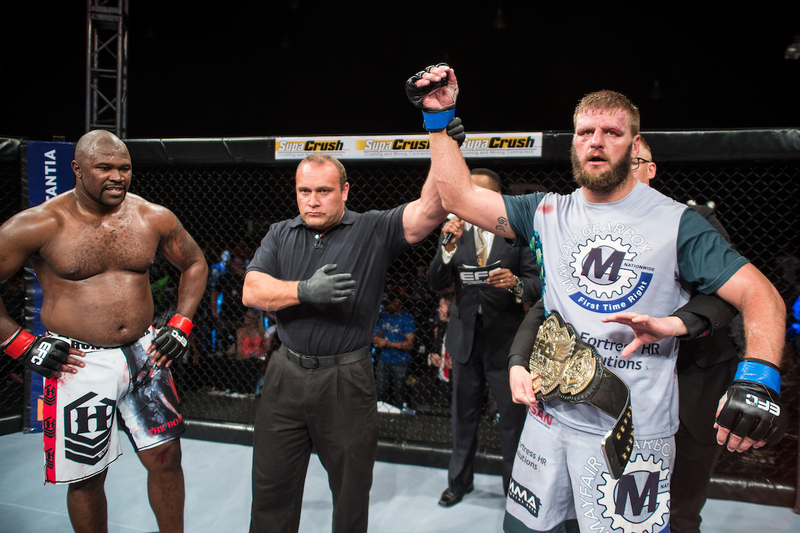 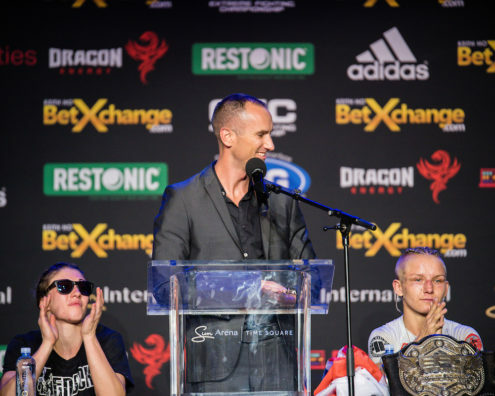 WIN 2 NIGHTS STAY AT SUN CITY AND HEX-SIDE TICKETS TO EFC 50! 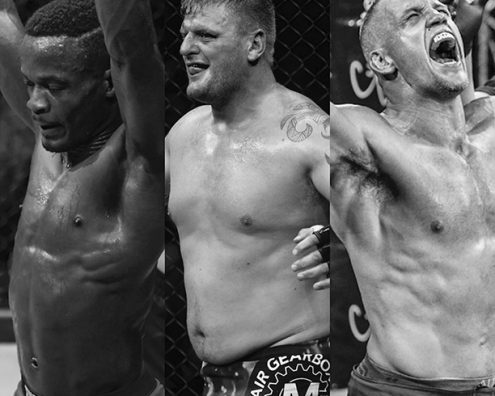 Strength and conditioning training, ground work with Bobby Karagiannidis & Marc Hebert, stand up with Colin Nathan & Vusi Mtolo. 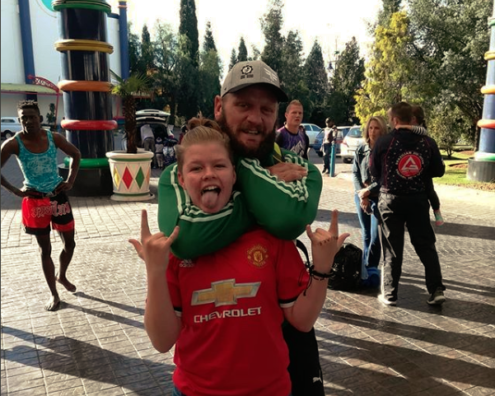 I’d always wanted to try something besides the rugby and water polo I did during high school, and when an old school friend, Neil Diesel, suggested I try martial arts I gave it a bash. 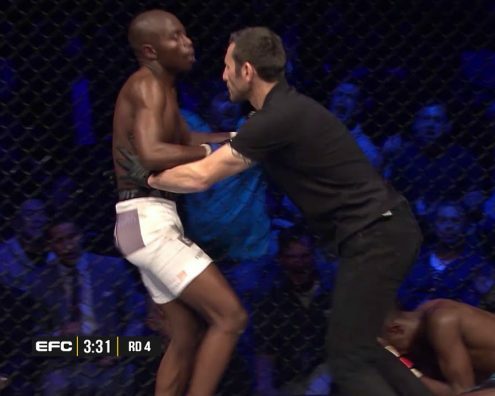 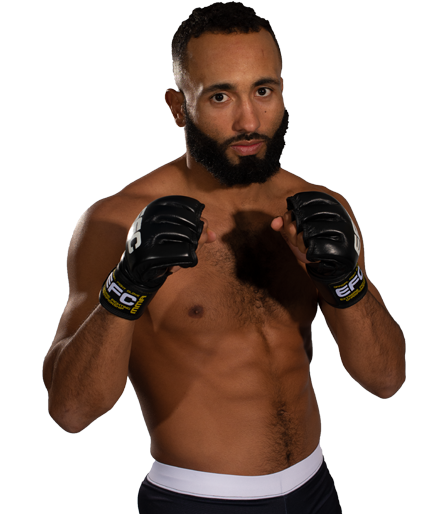 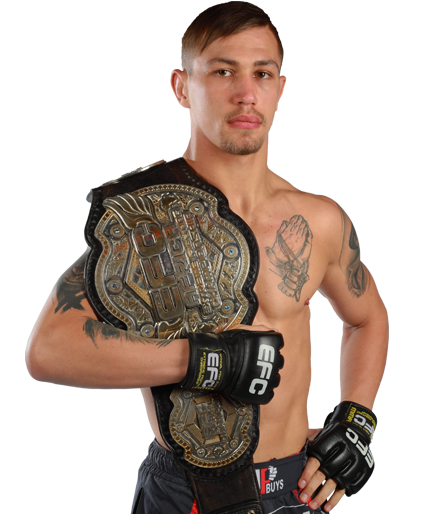 At that time MMA in SA was pretty much unheard of and Brazilian Jiu-Jitsu was in its infancy with Rodney King one of the few pioneers. 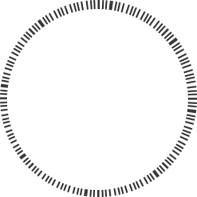 It was pretty much a case of you went in, got thrown in the deep end, and if you could hack it, Rodney was prepared to work with you. 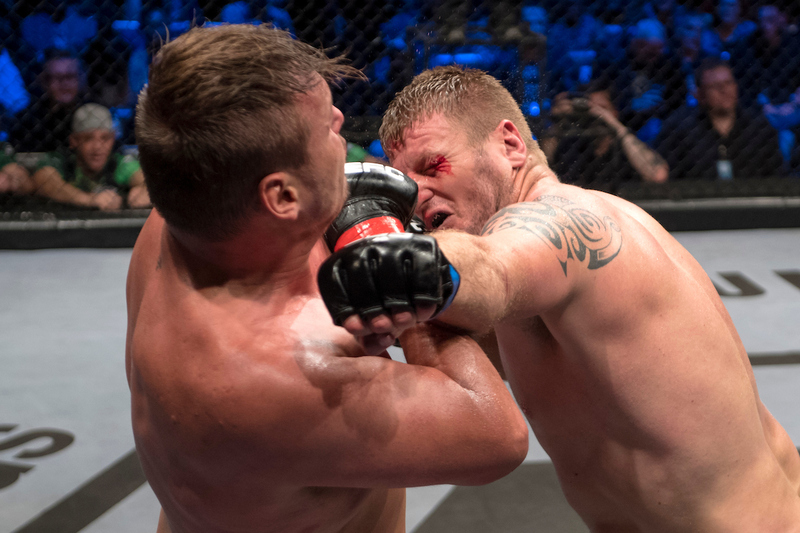 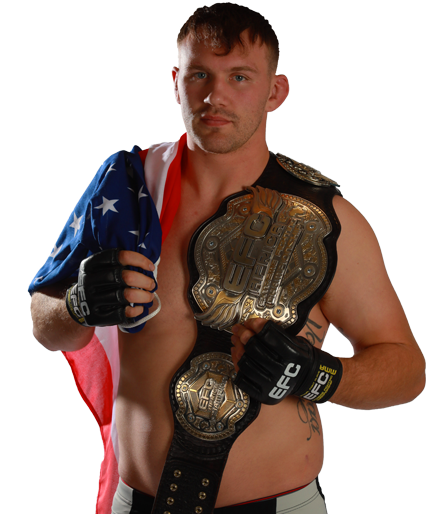 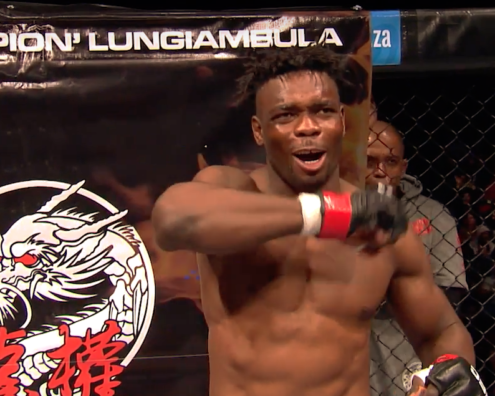 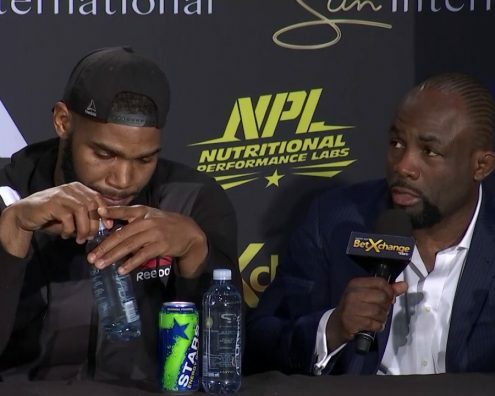 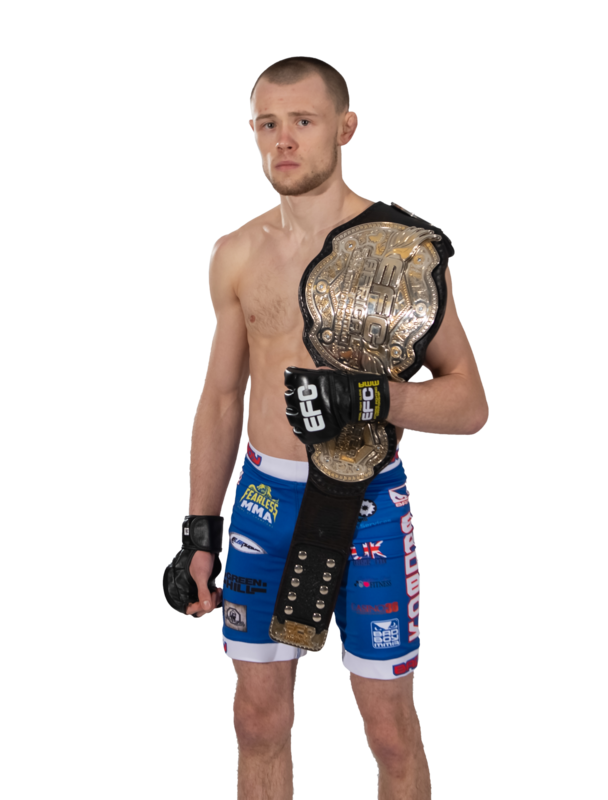 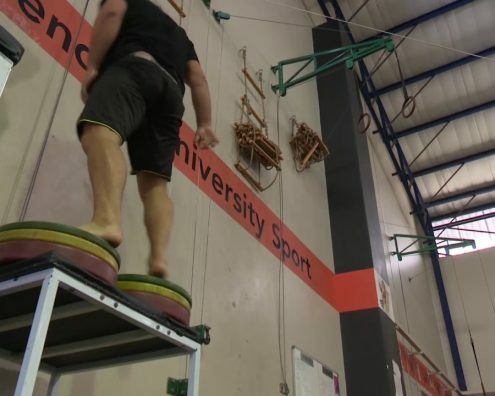 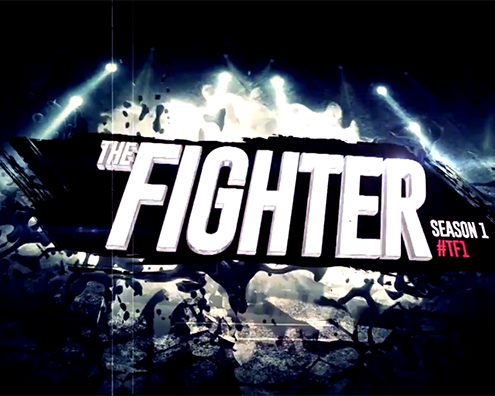 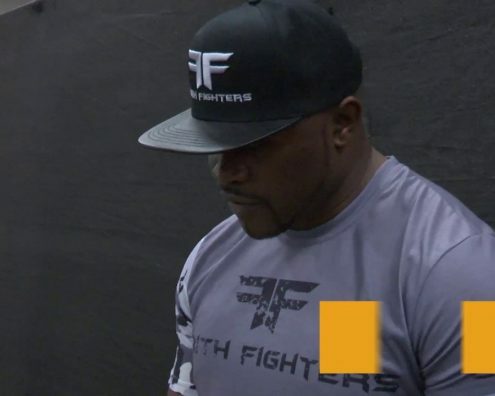 The classes were tough and we had a high drop-out rate, but the guys that stuck around are now some of the country’s best fighters and instructors.